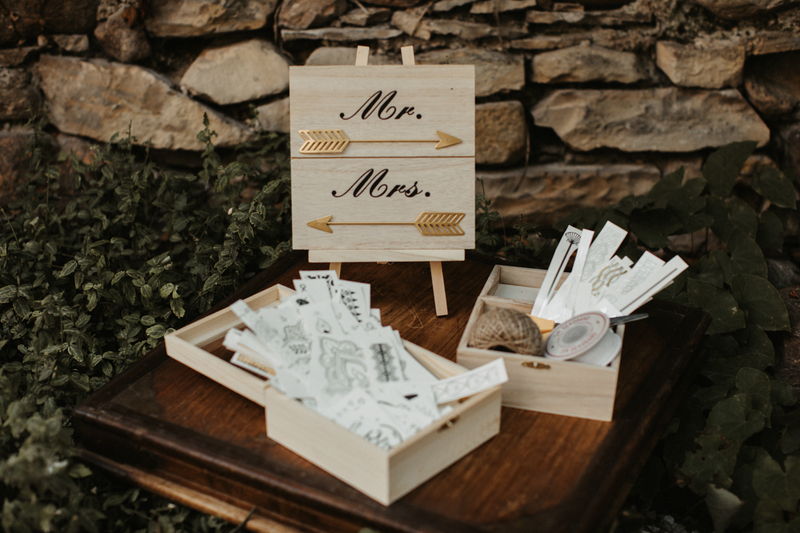 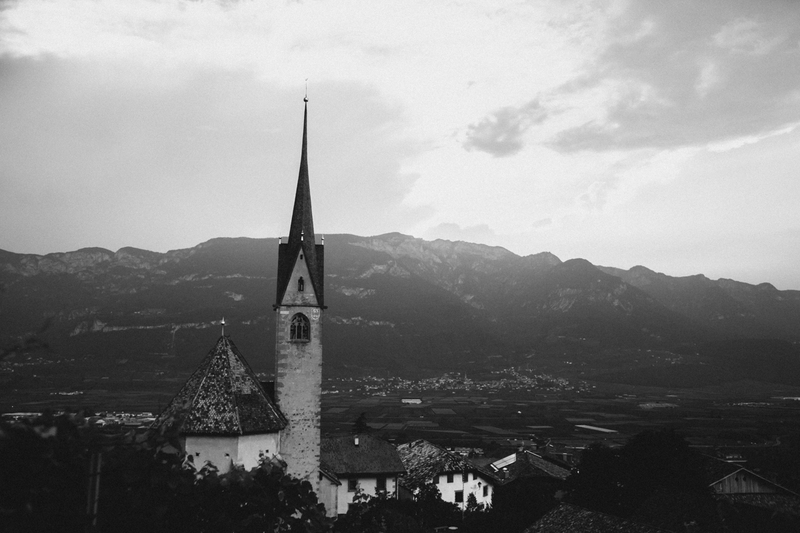 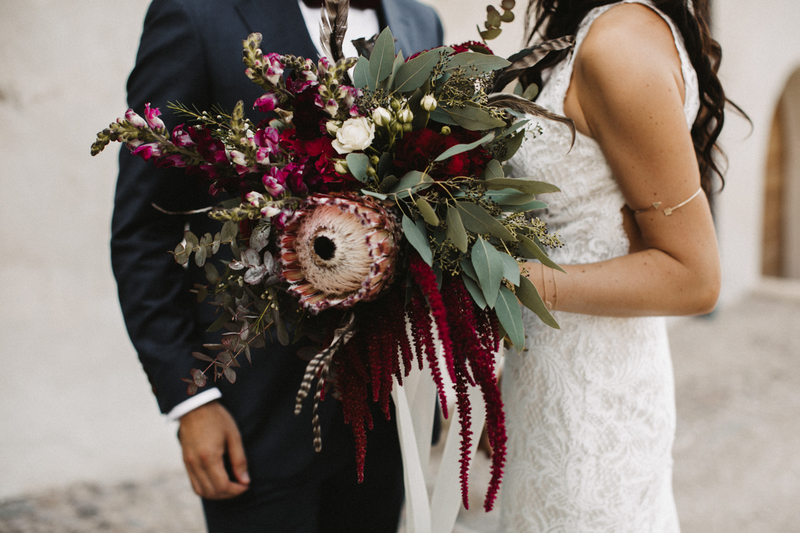 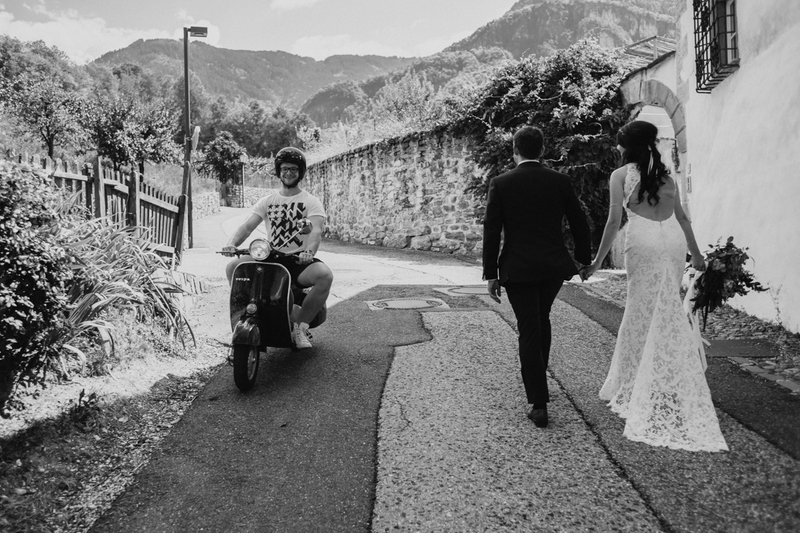 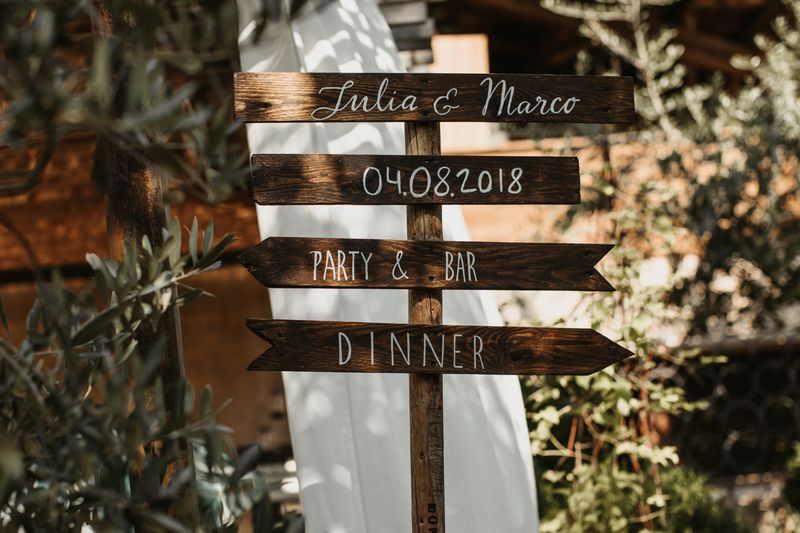 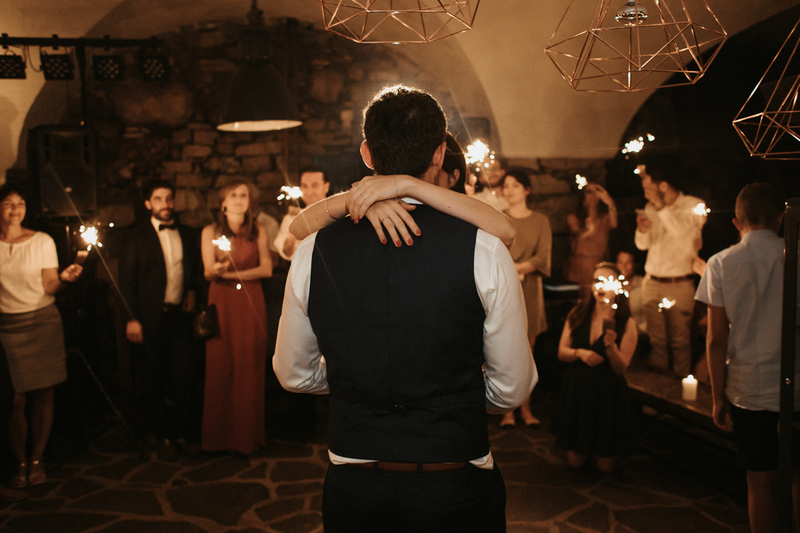 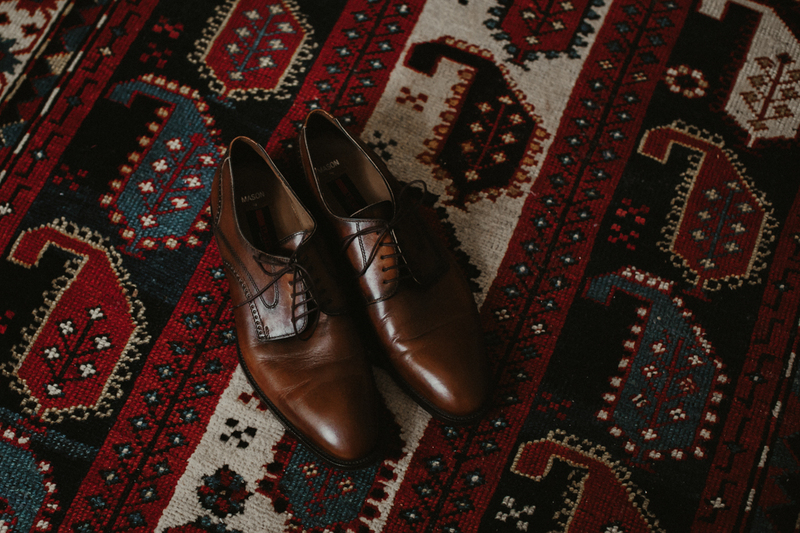 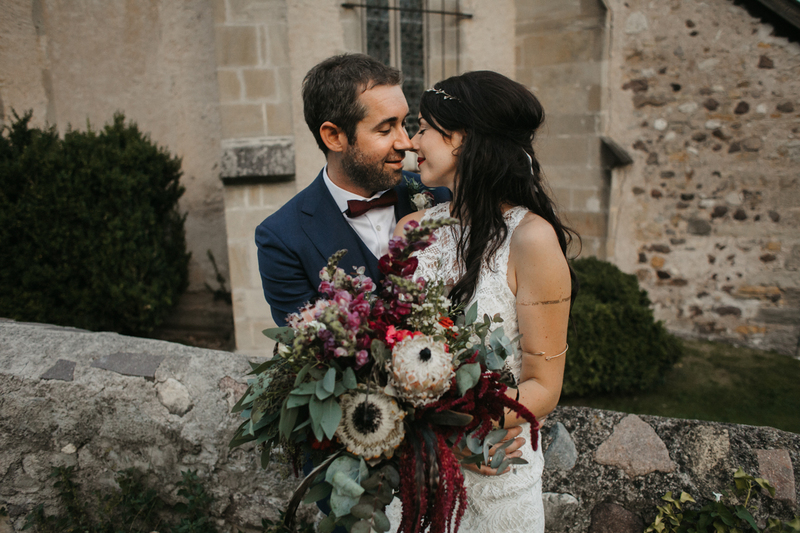 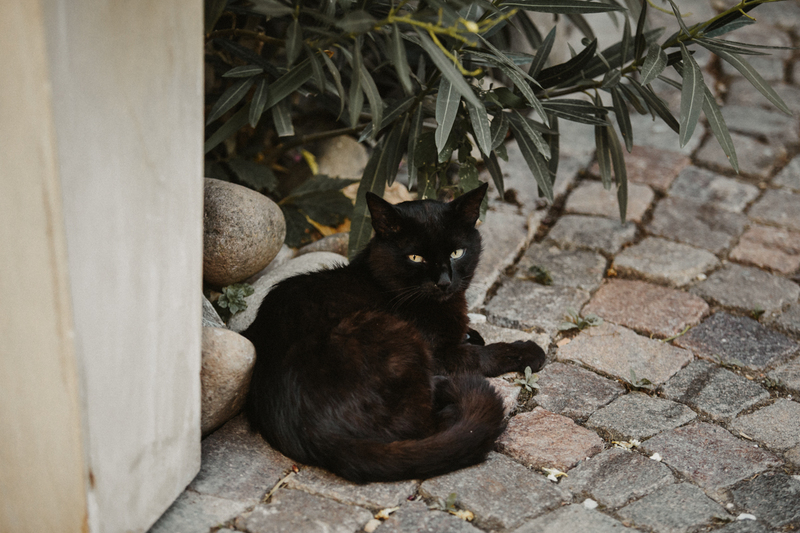 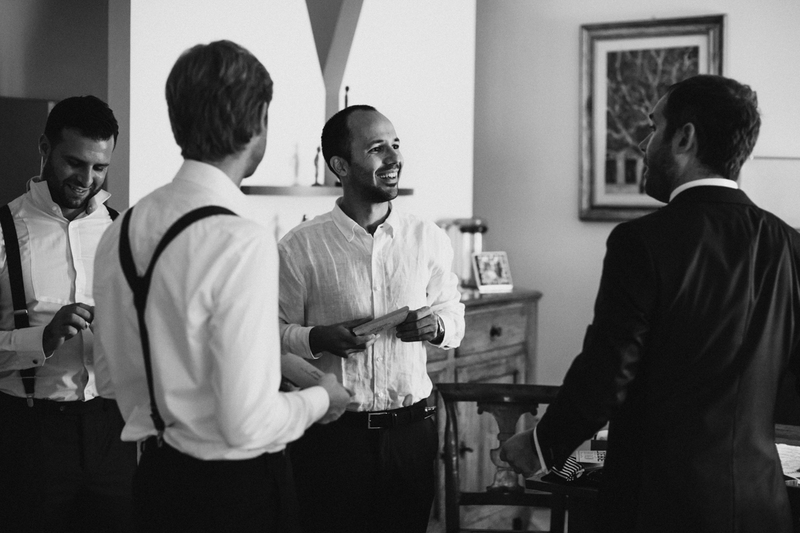 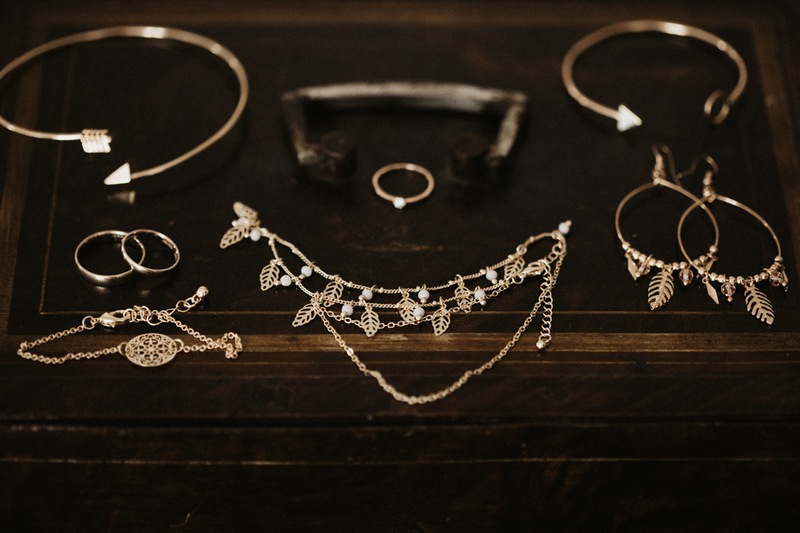 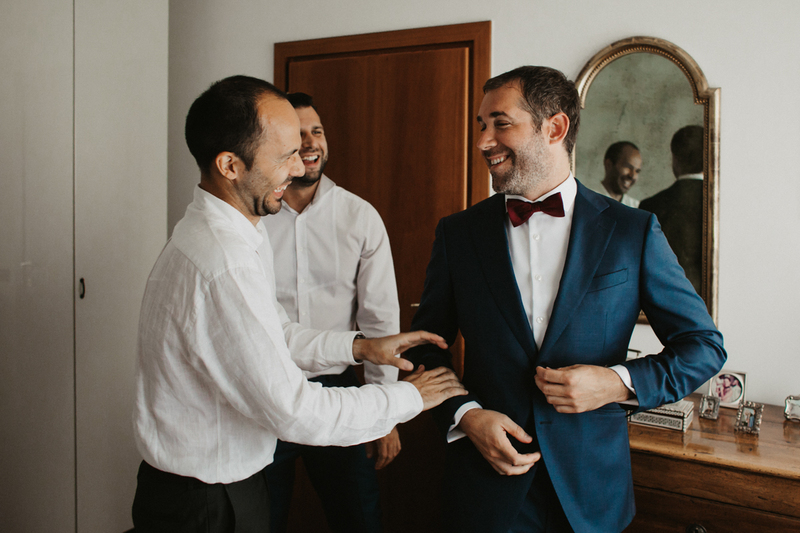 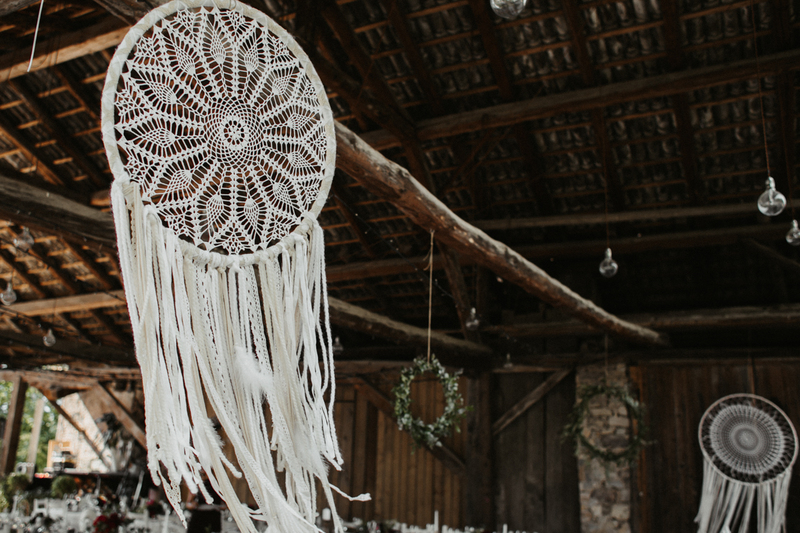 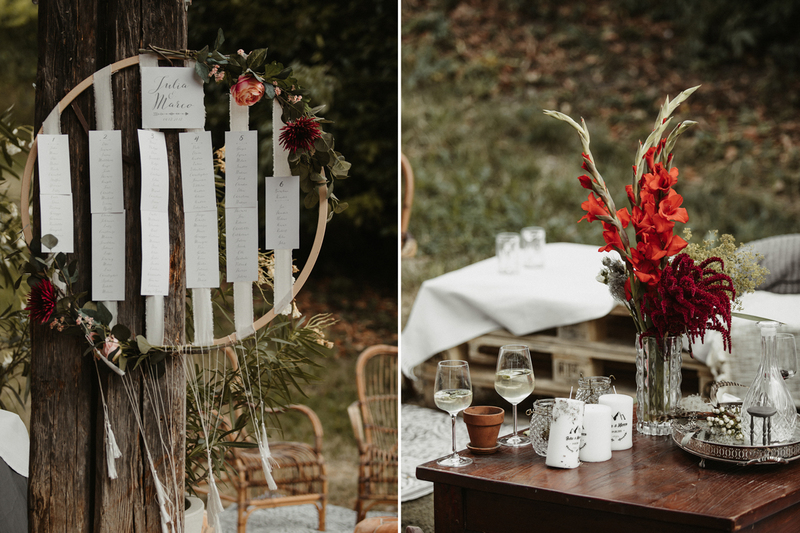 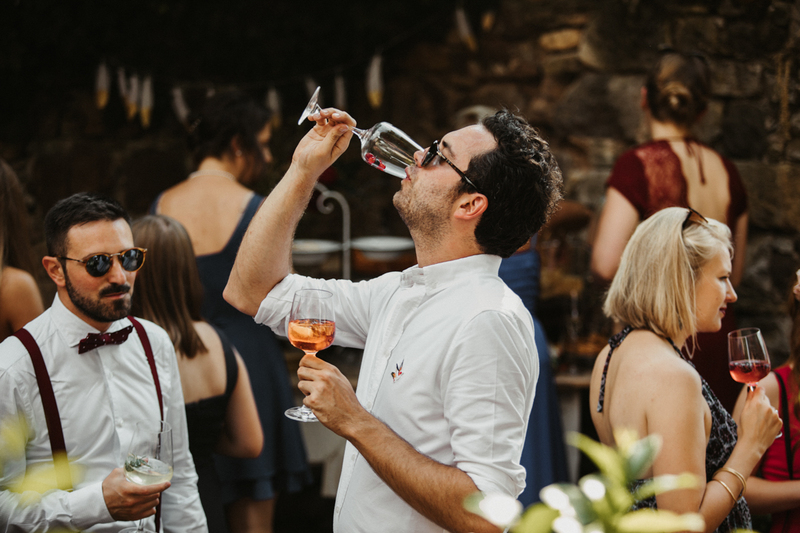 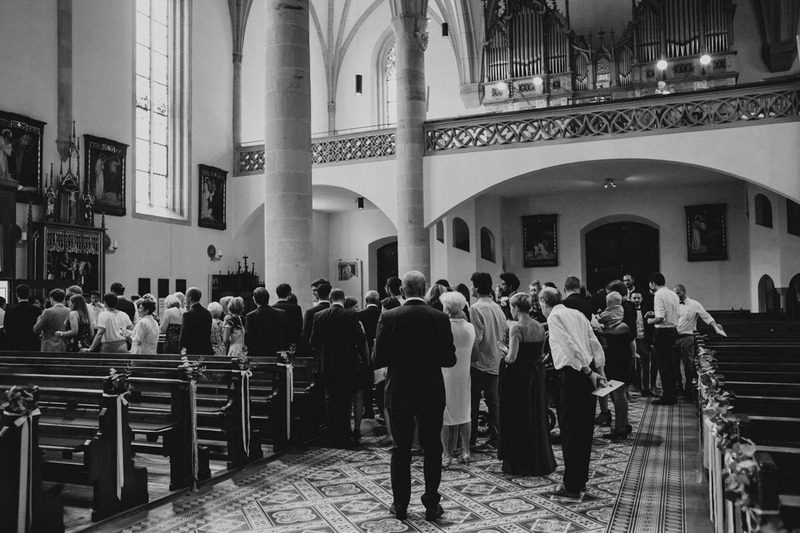 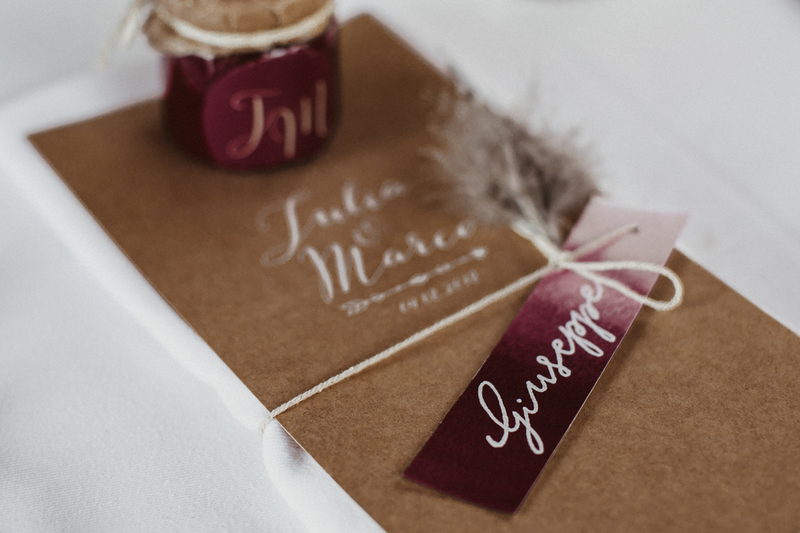 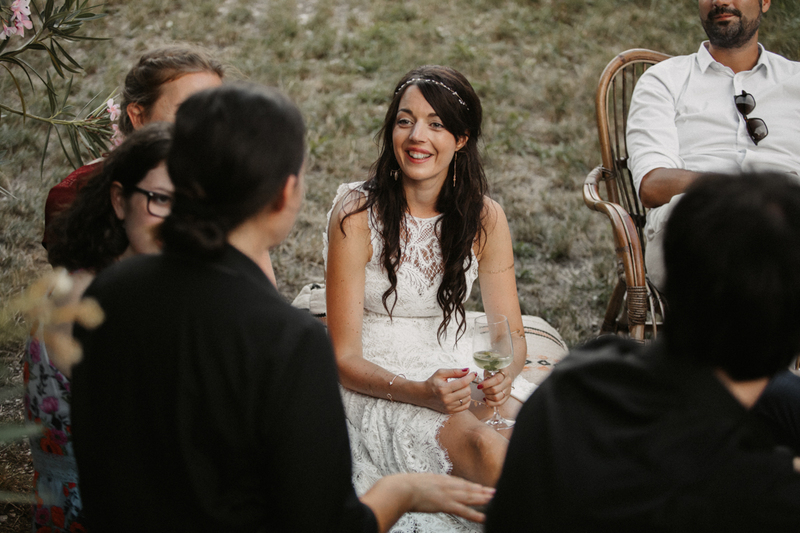 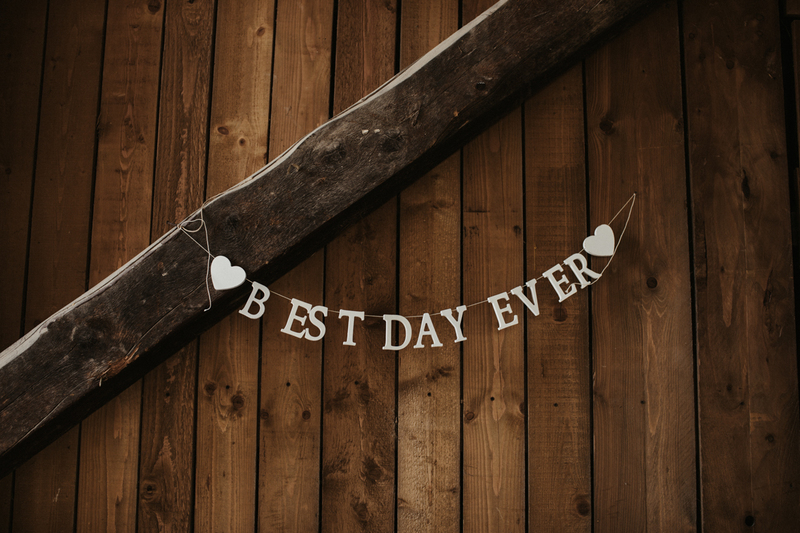 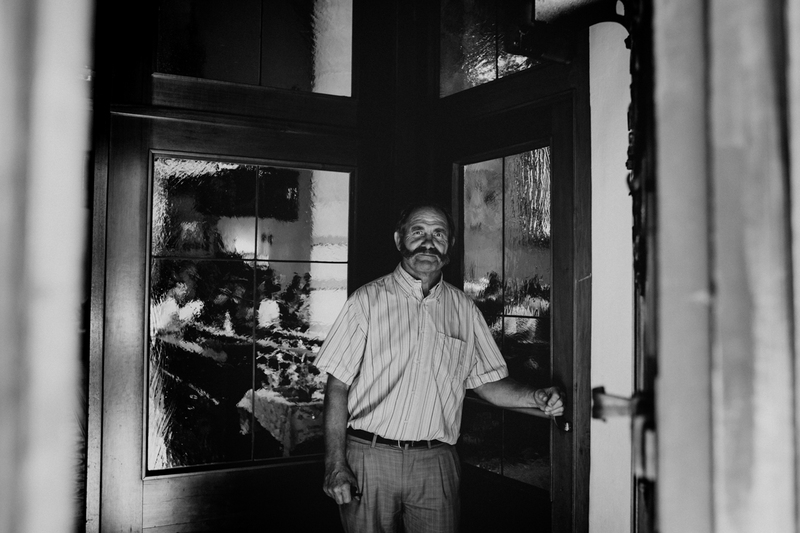 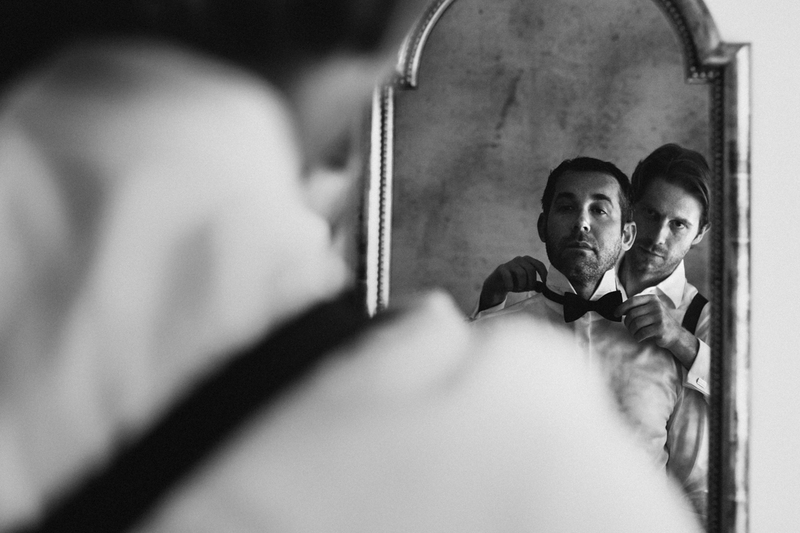 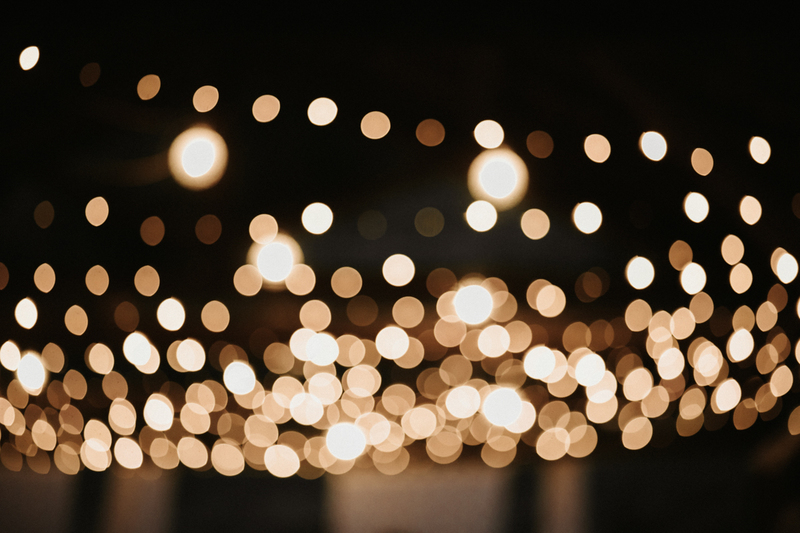 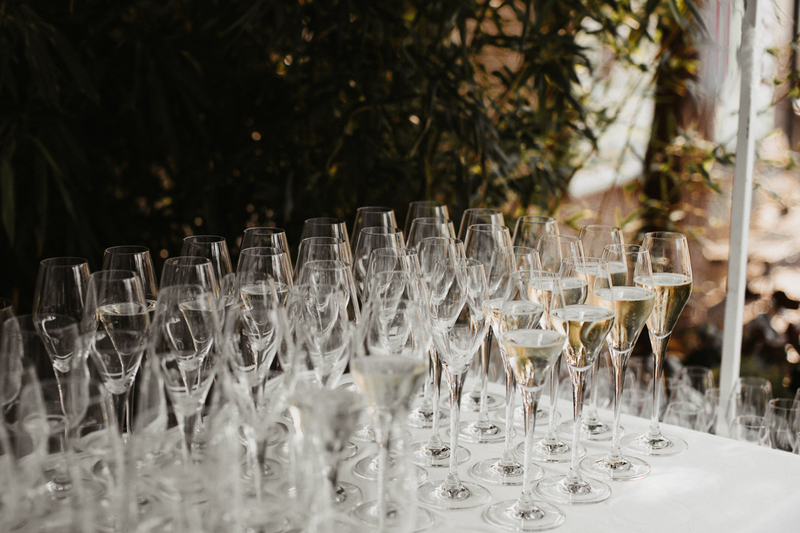 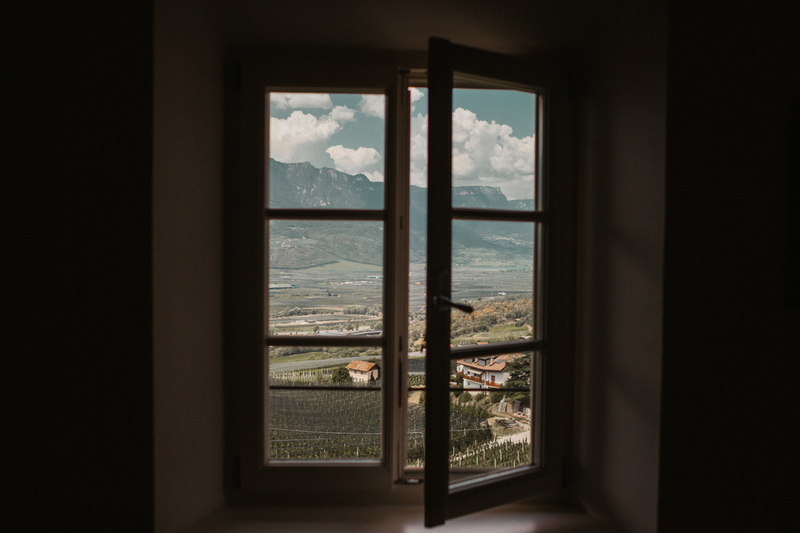 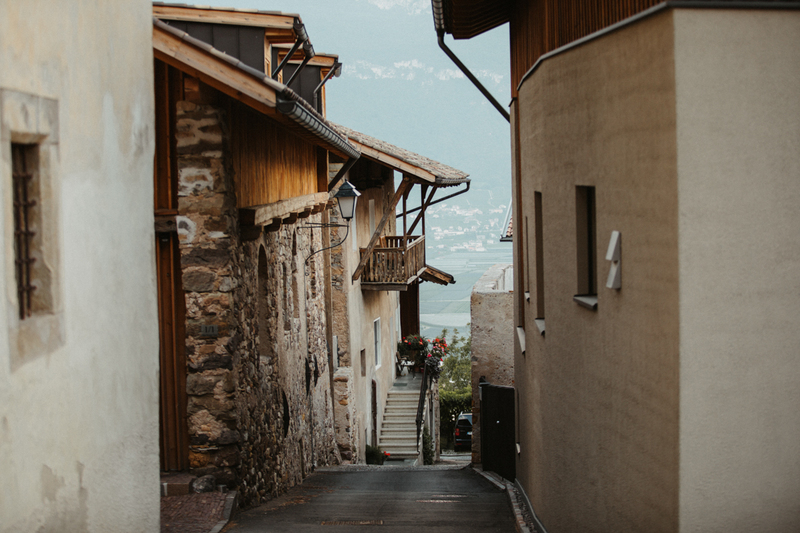 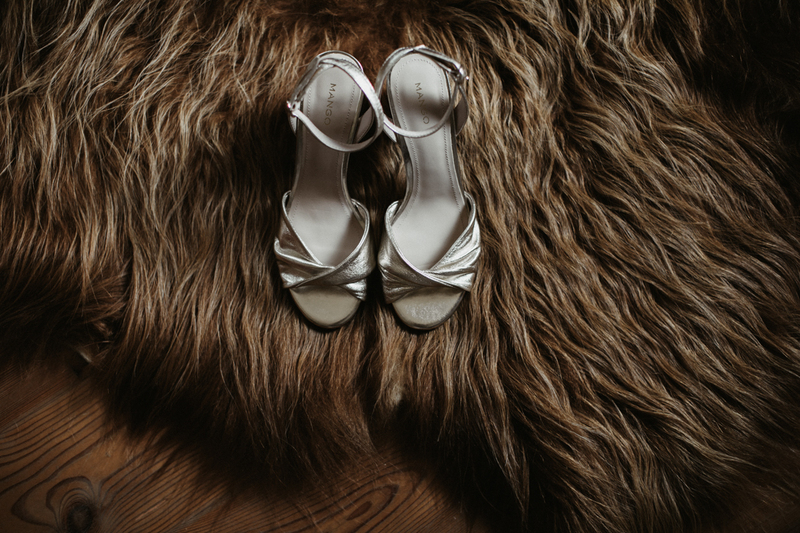 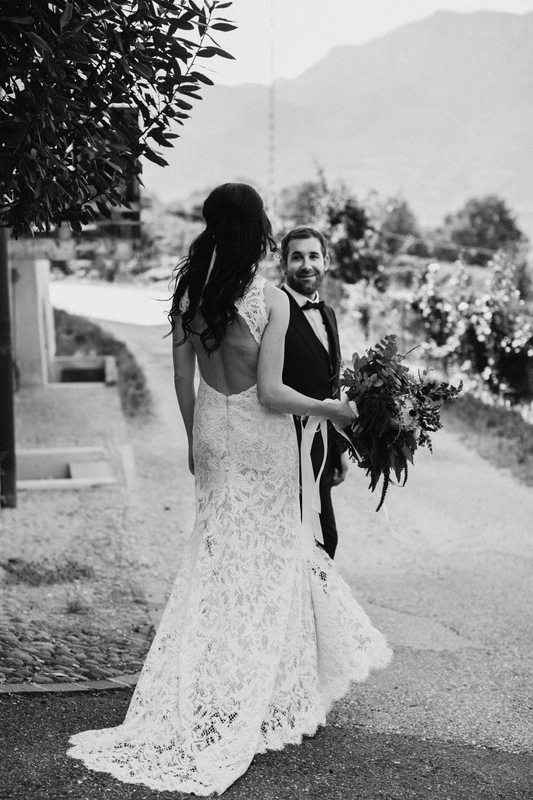 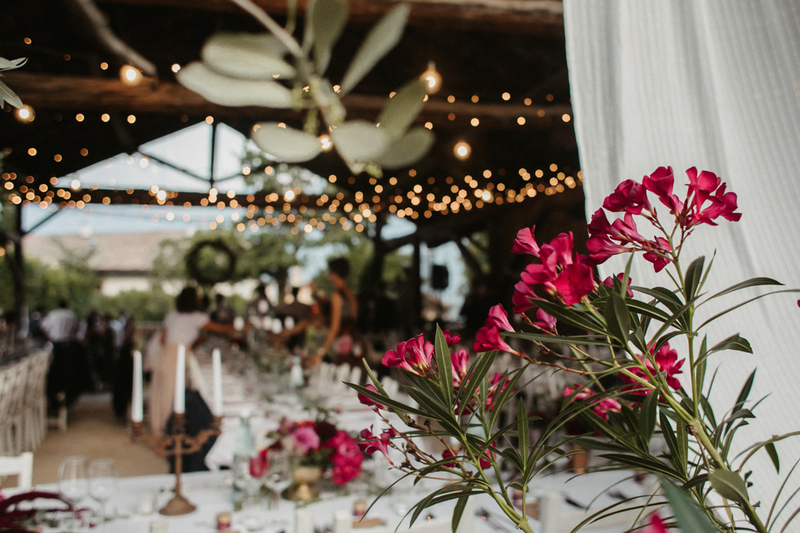 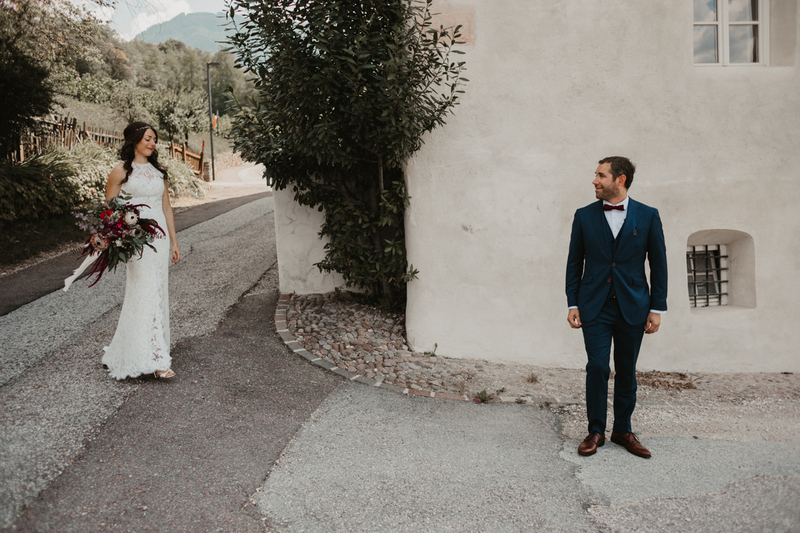 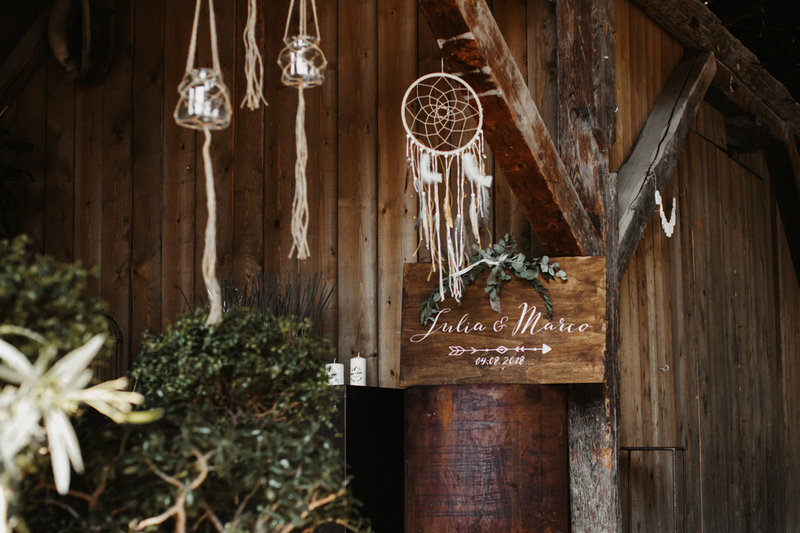 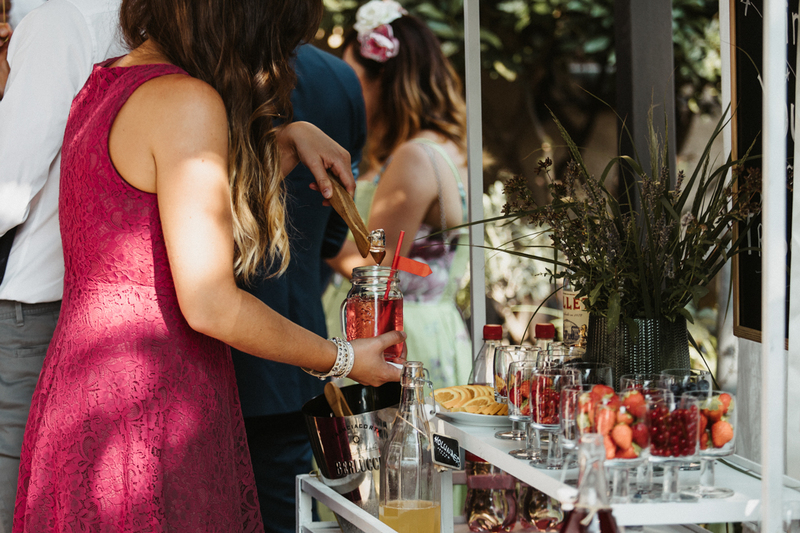 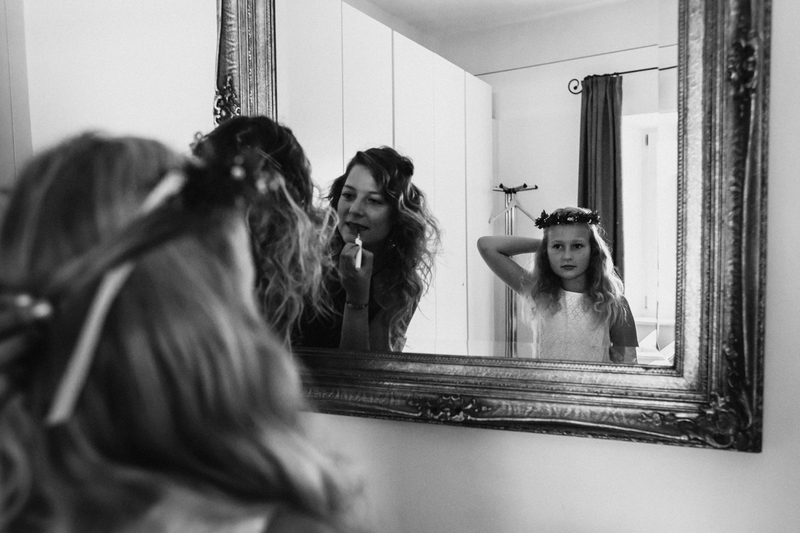 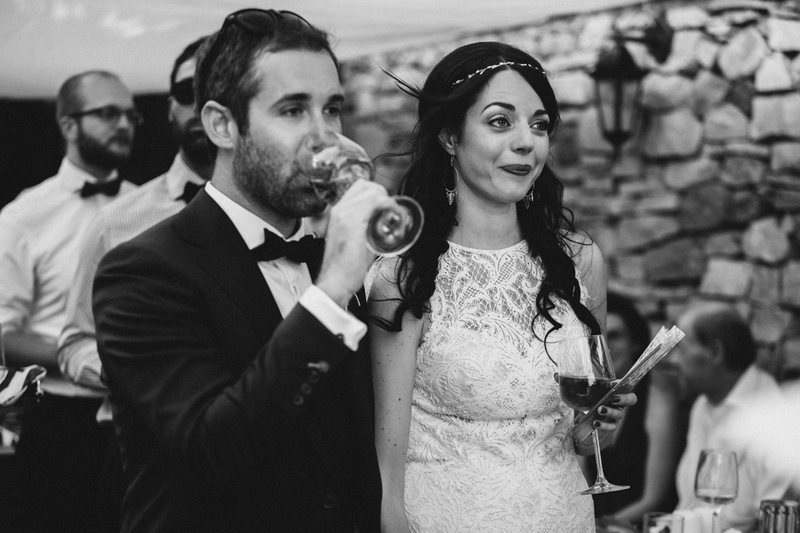 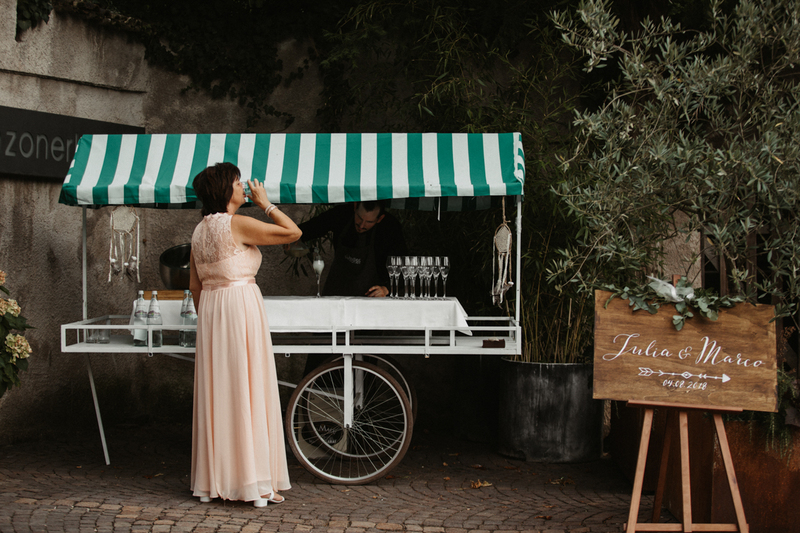 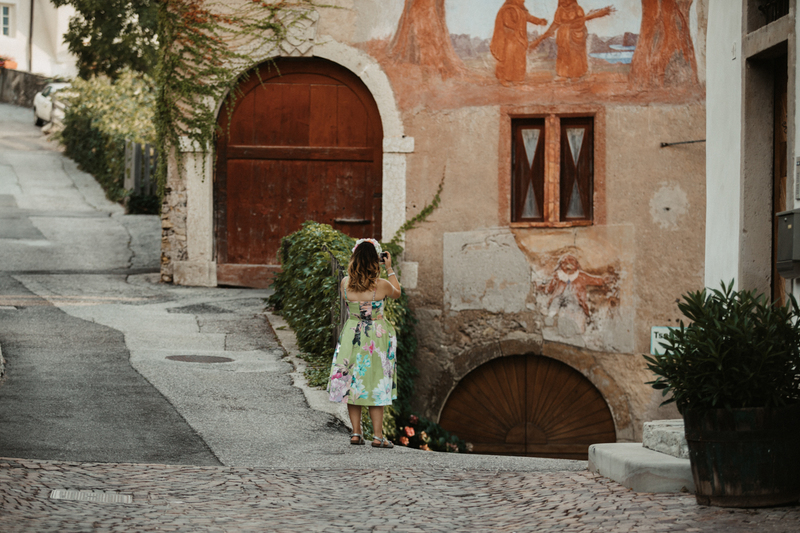 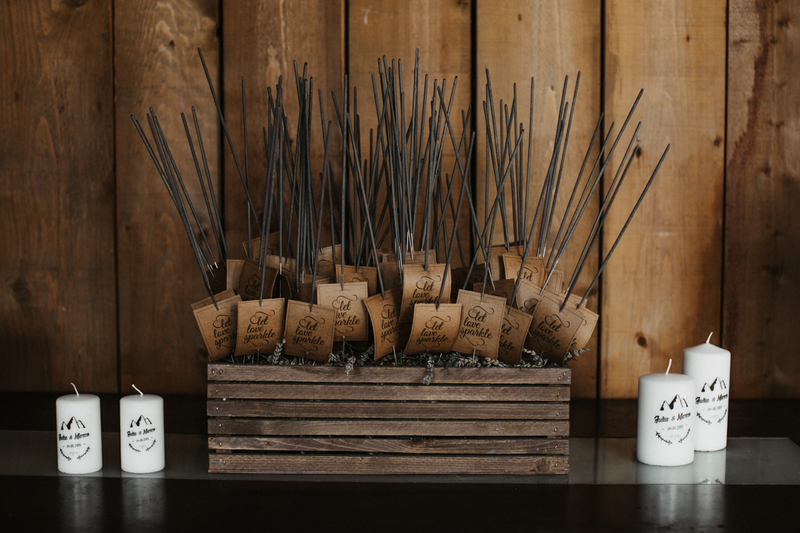 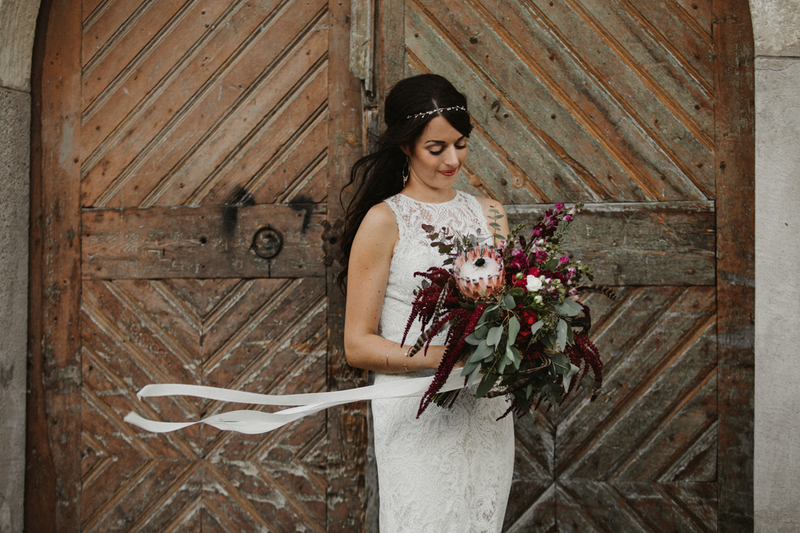 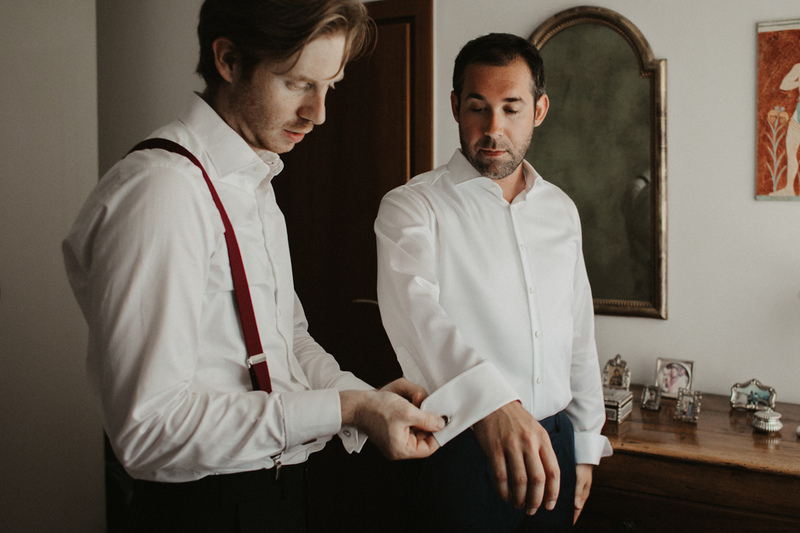 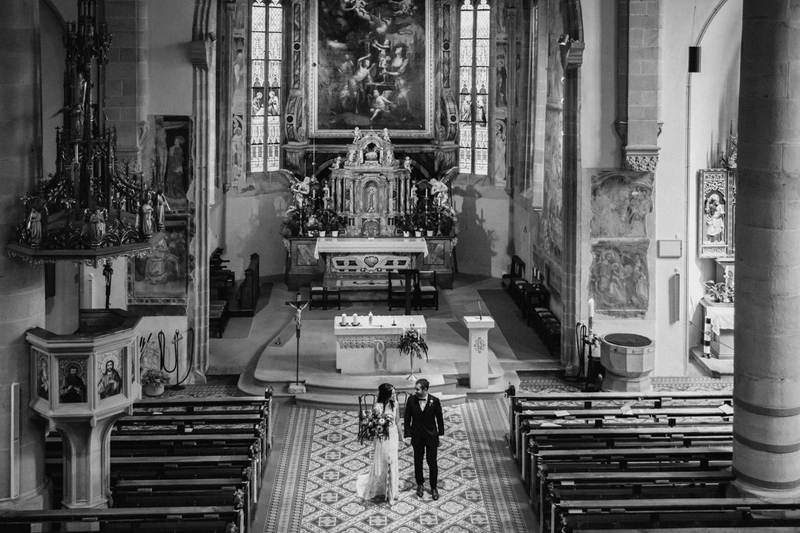 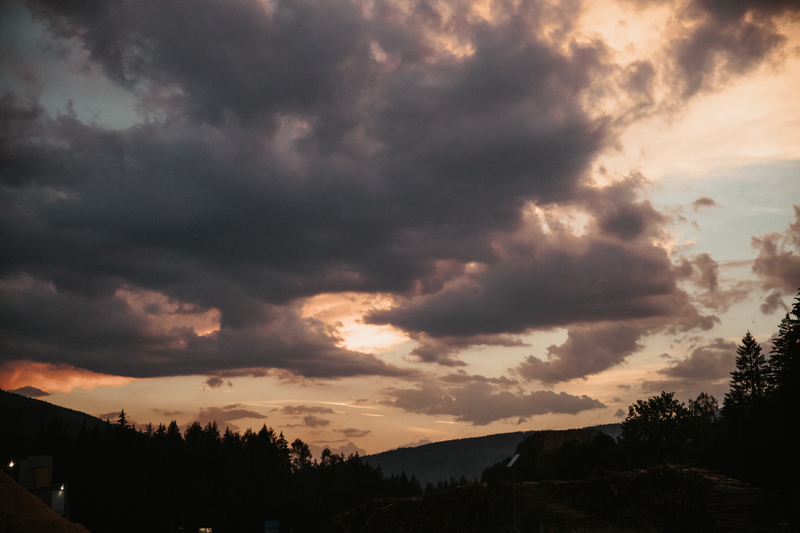 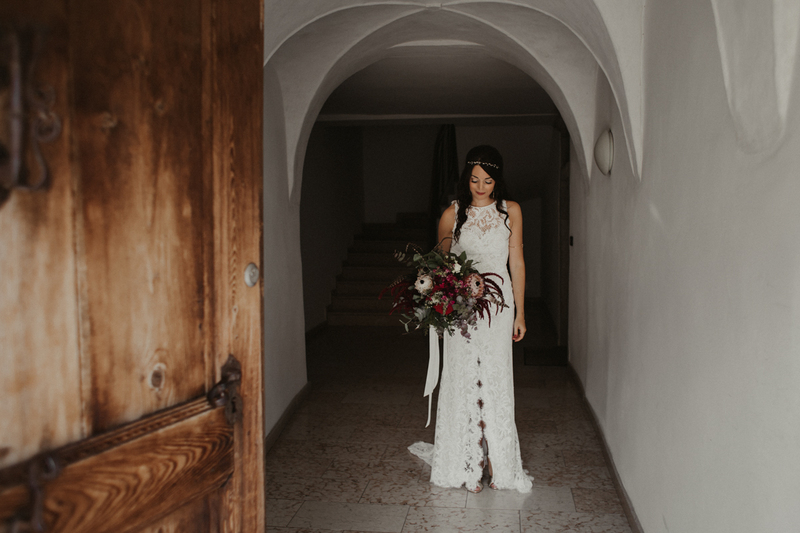 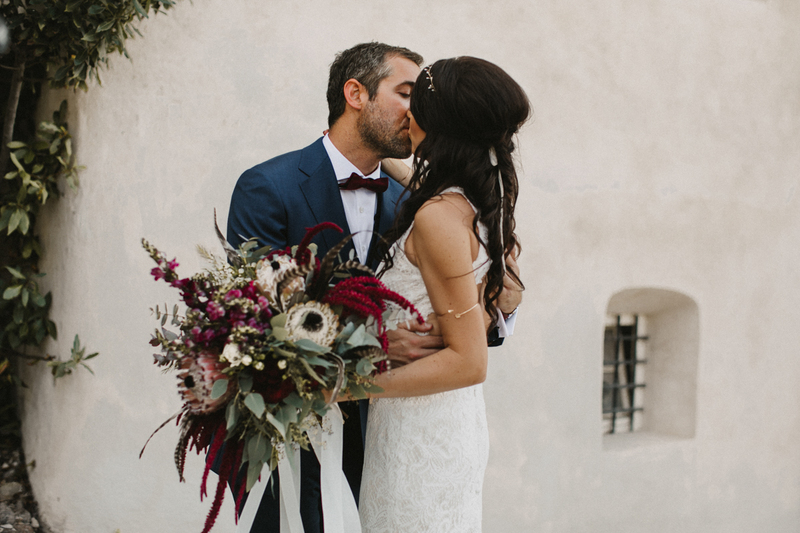 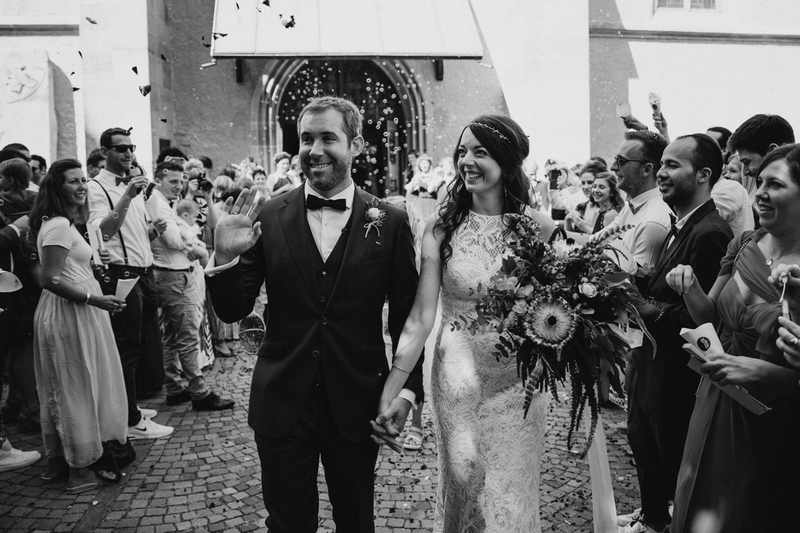 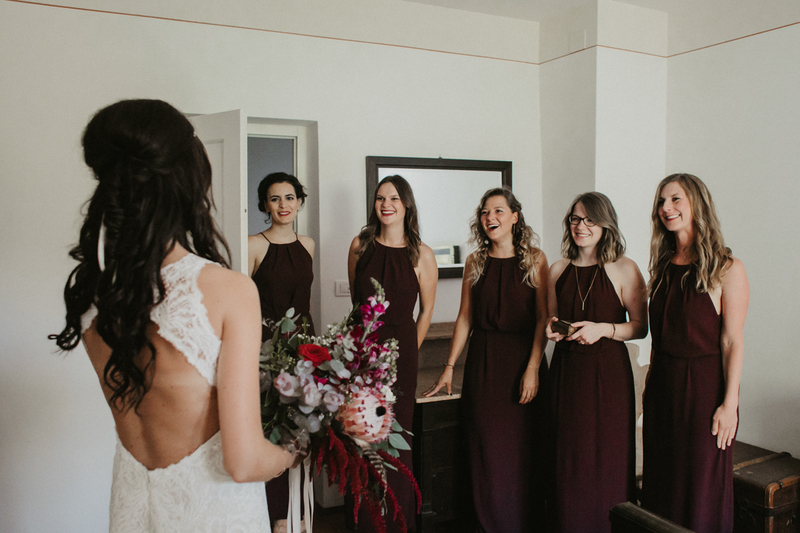 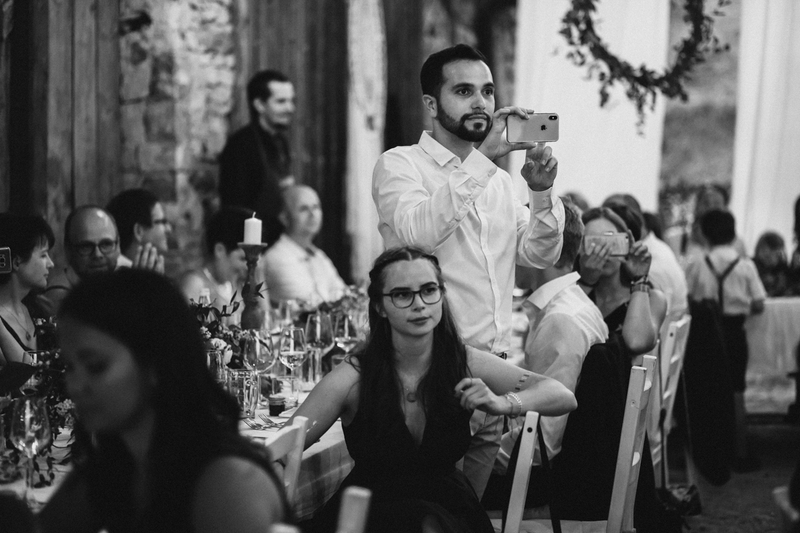 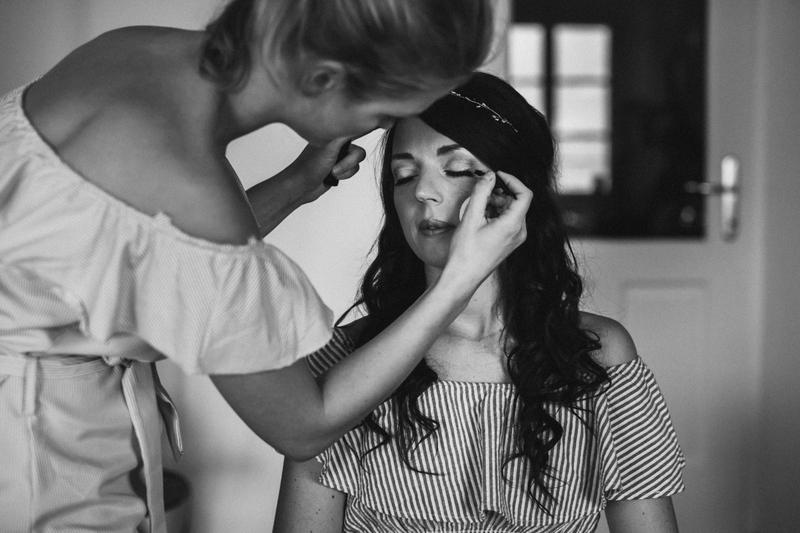 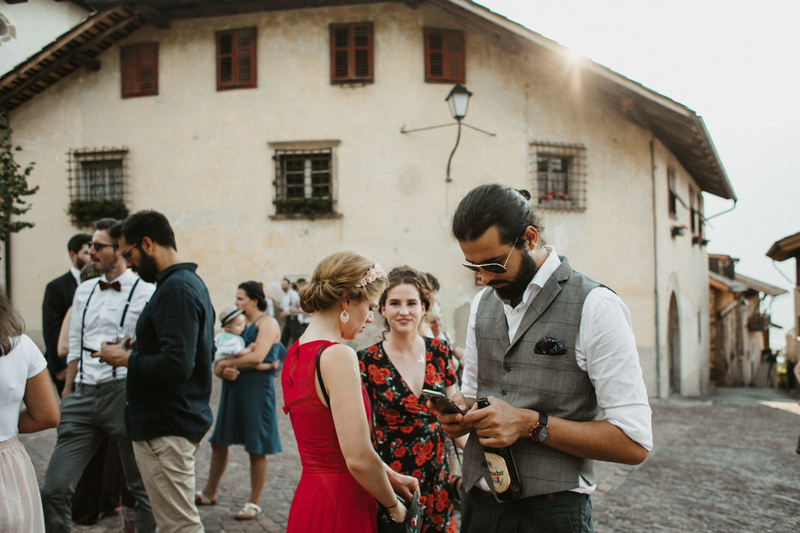 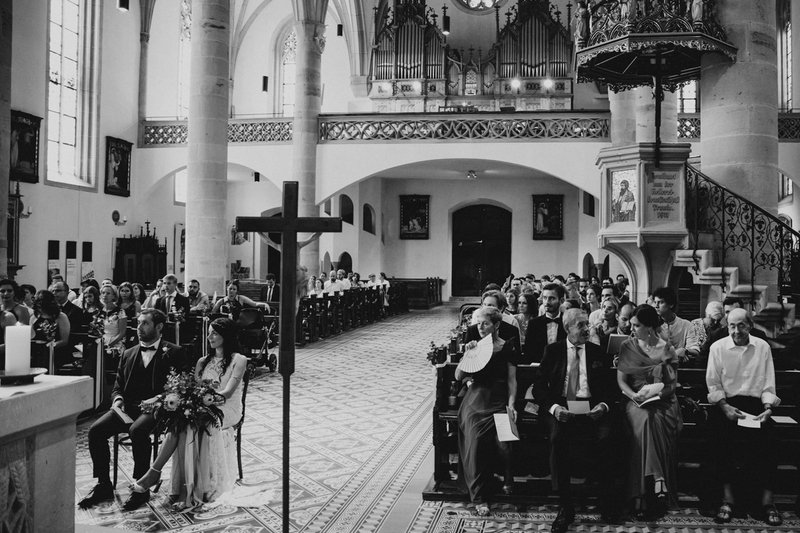 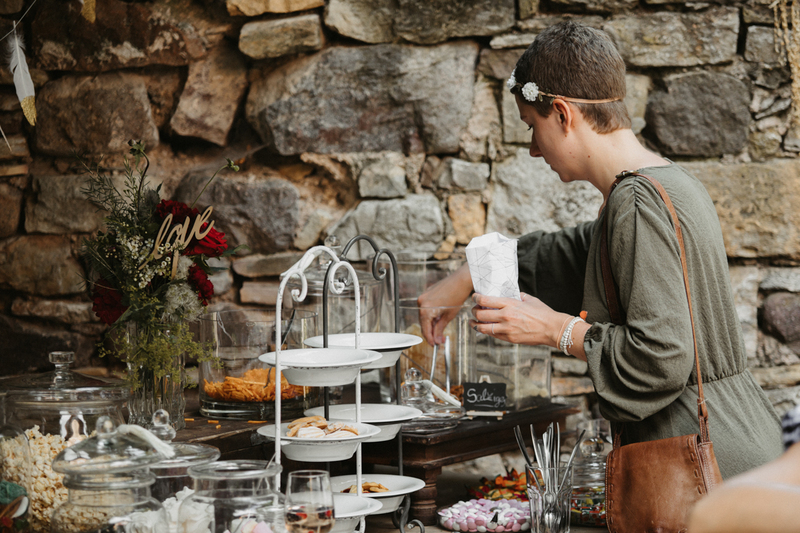 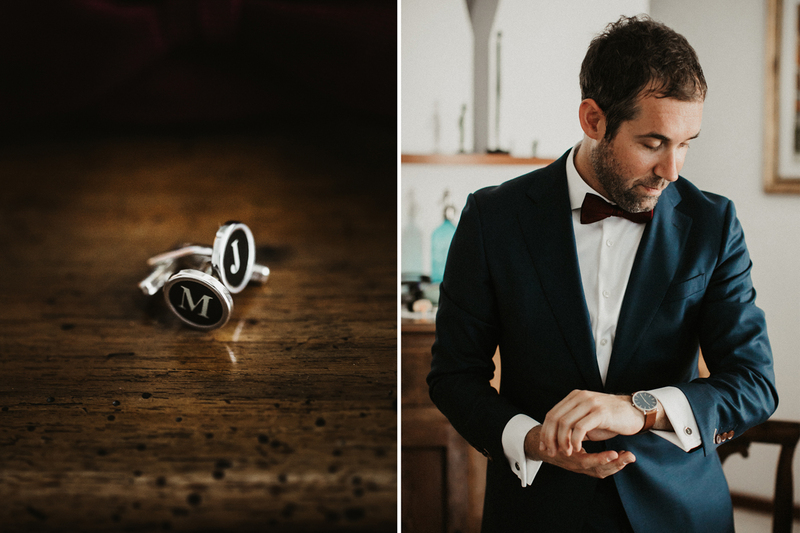 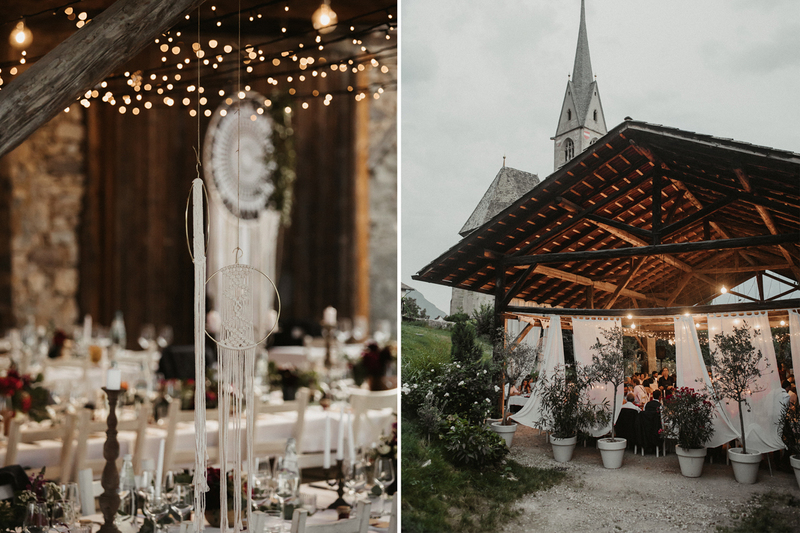 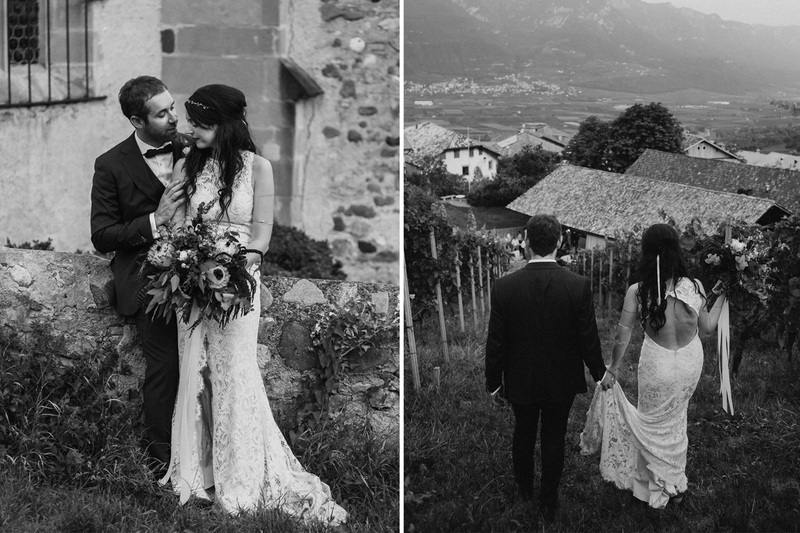 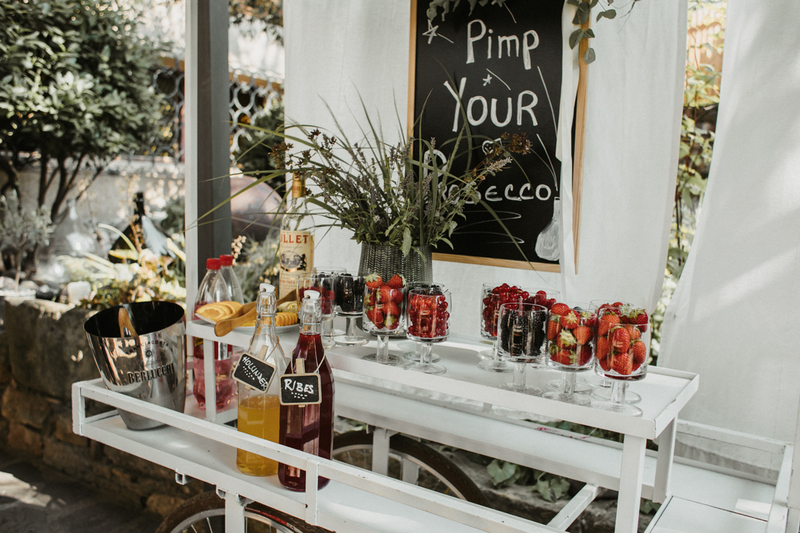 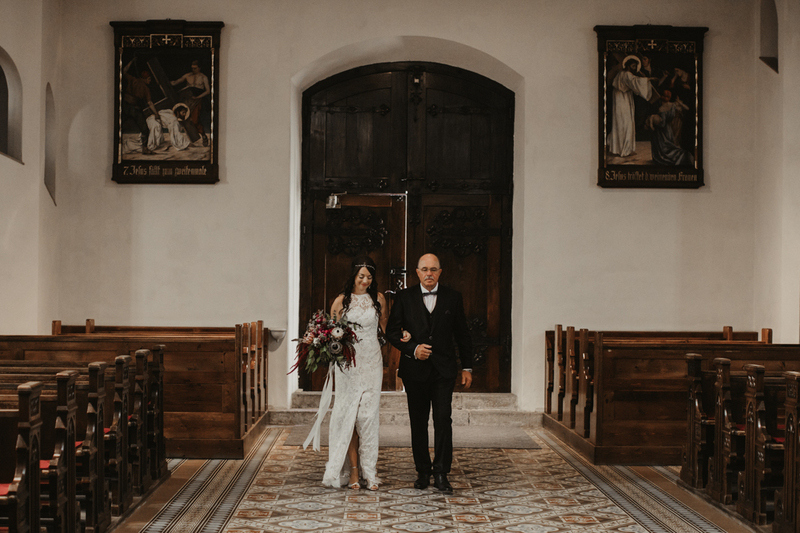 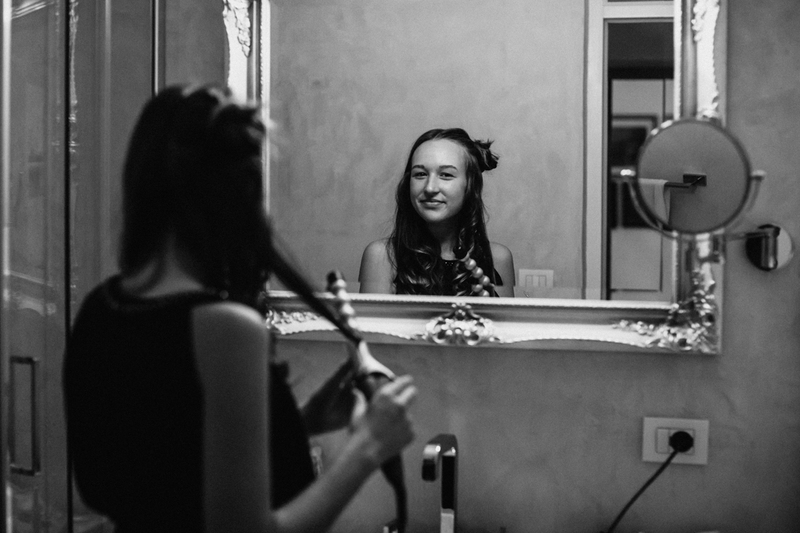 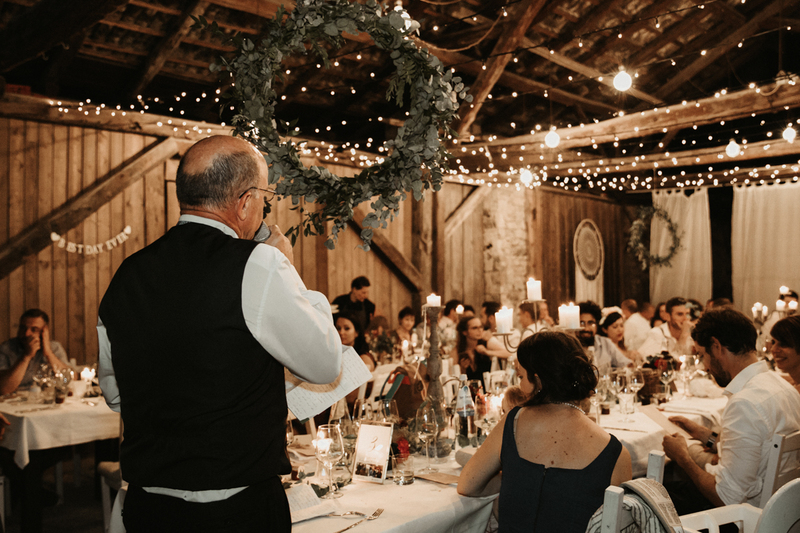 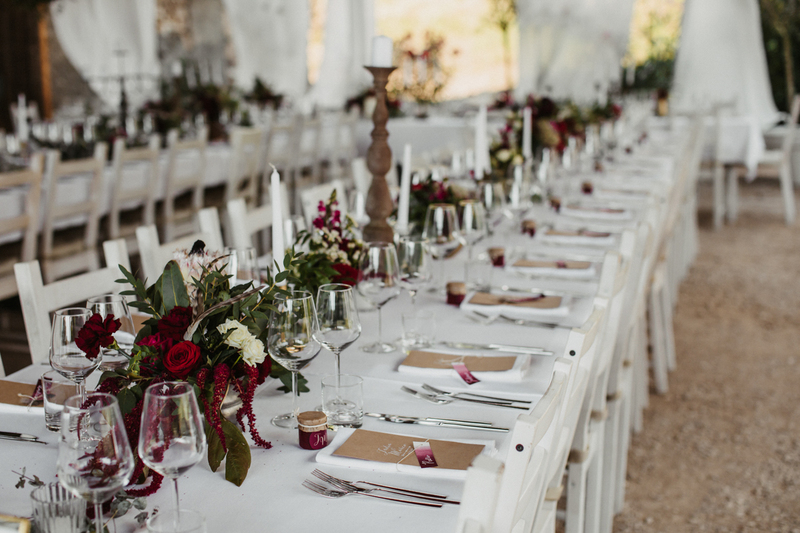 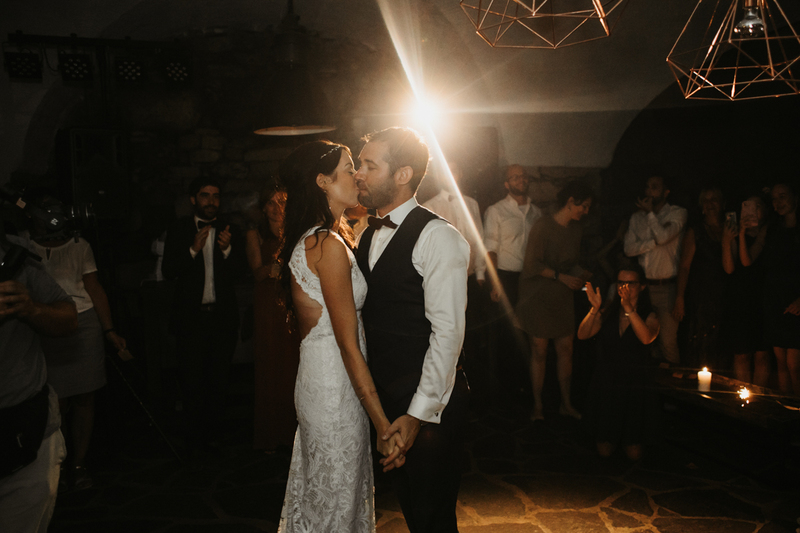 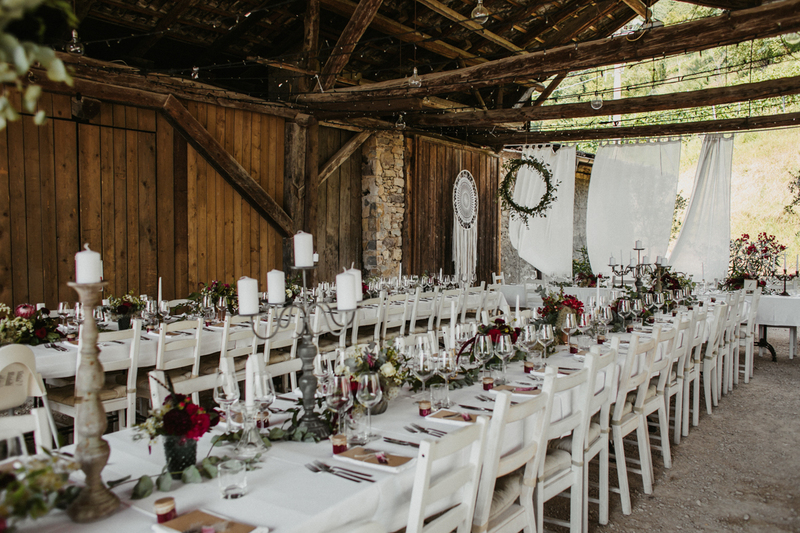 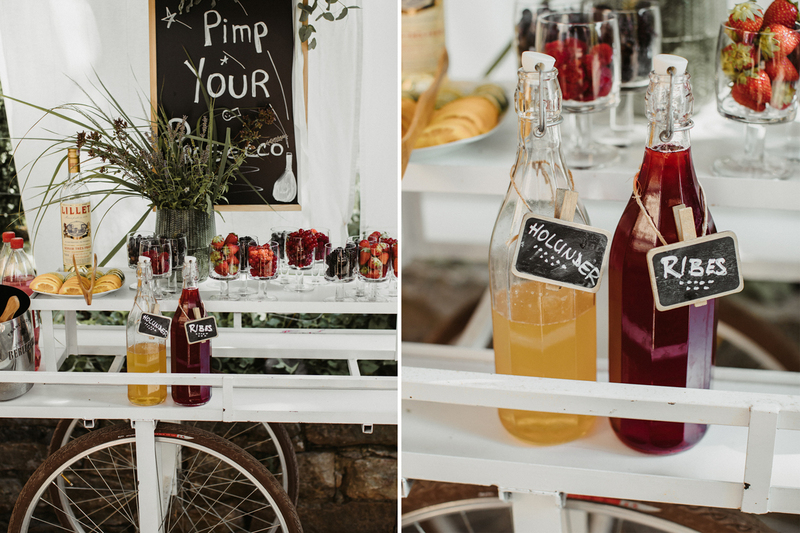 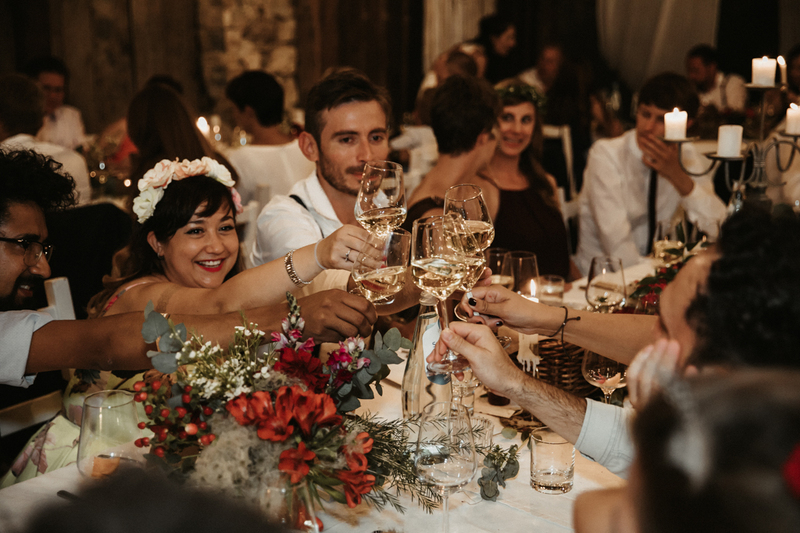 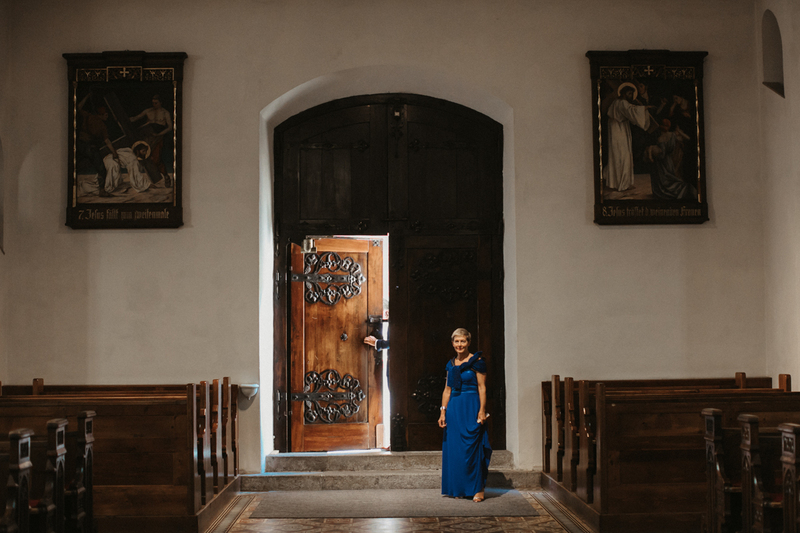 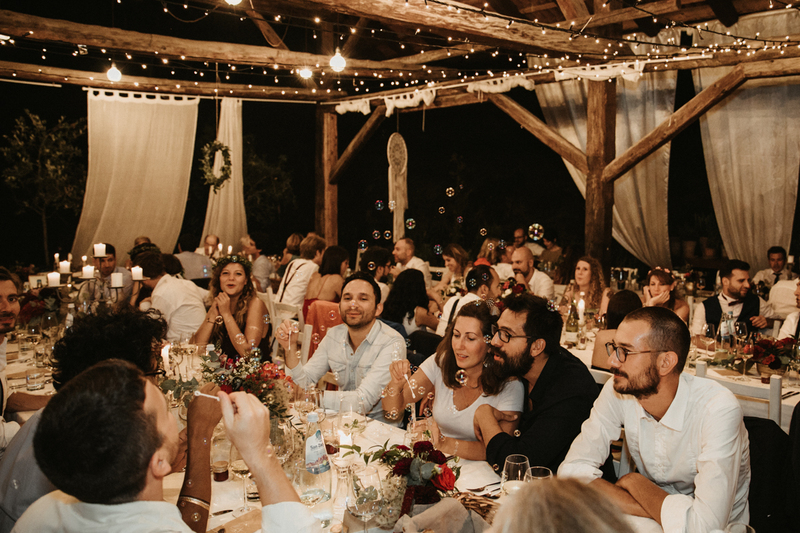 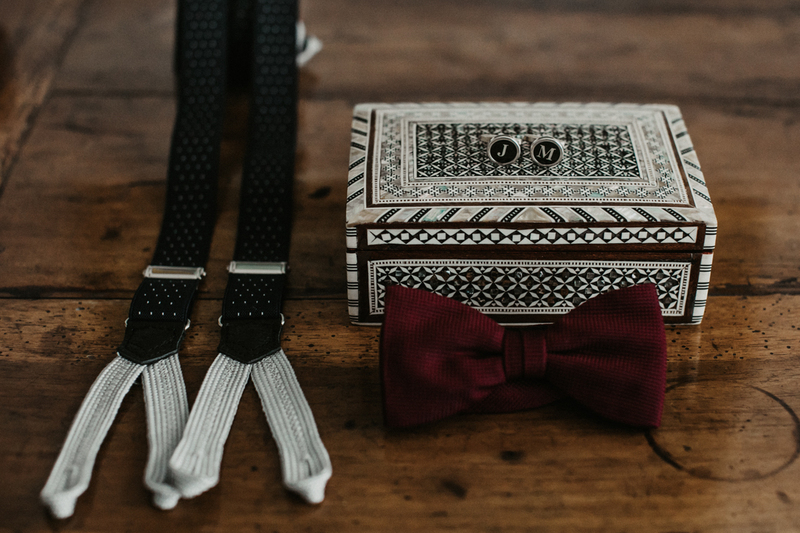 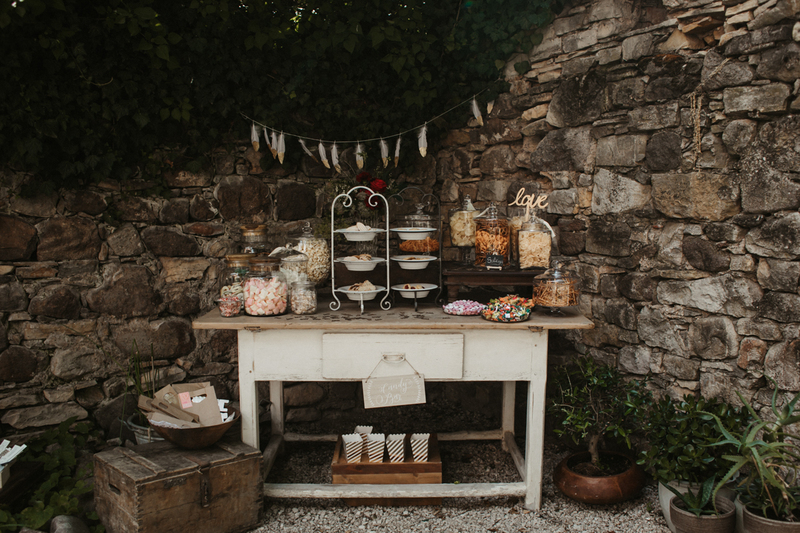 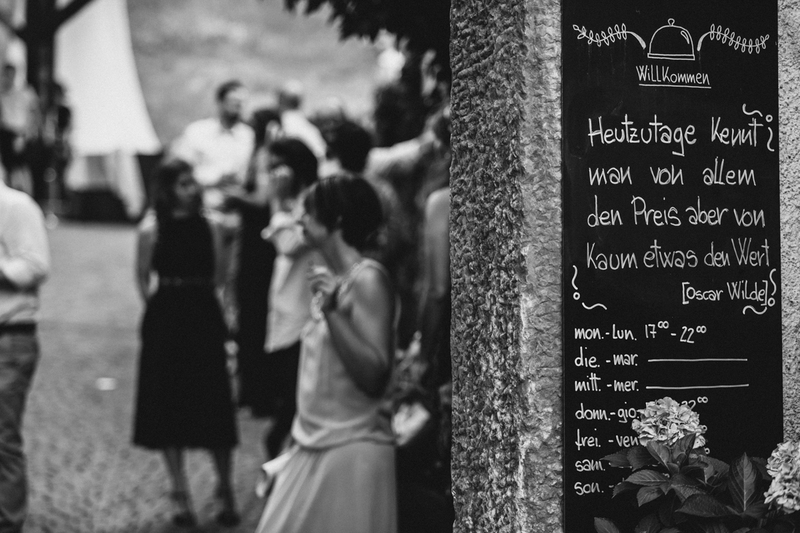 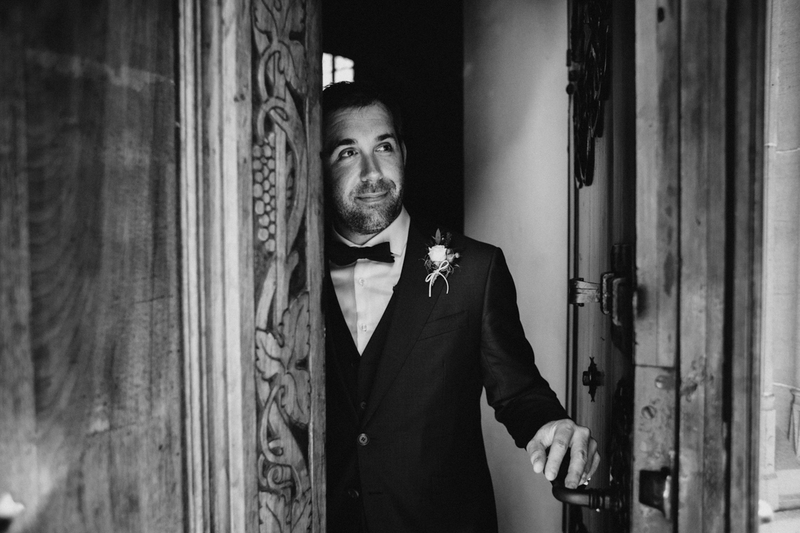 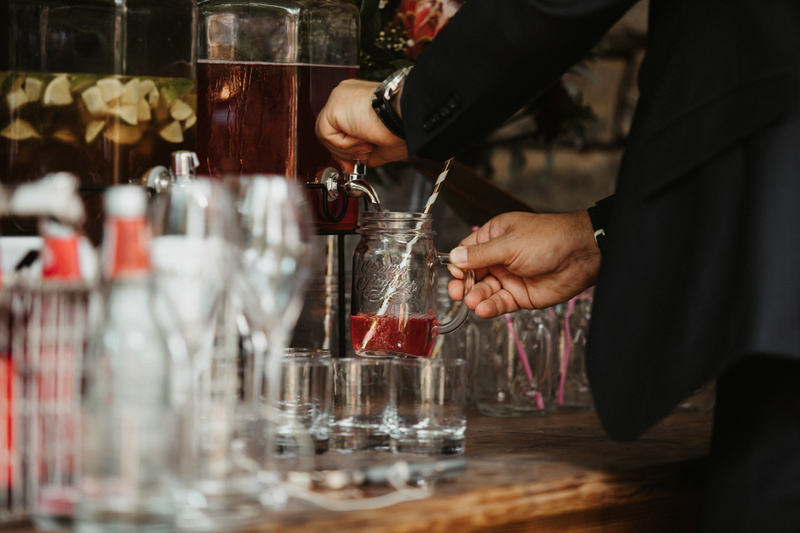 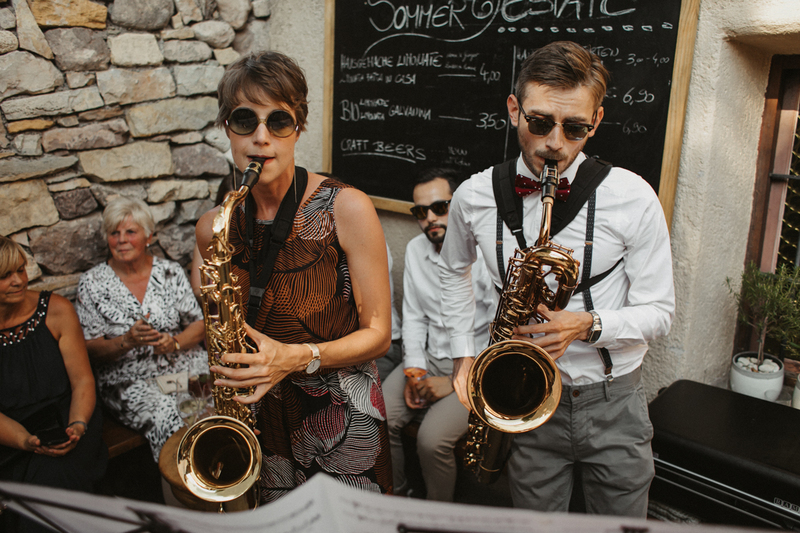 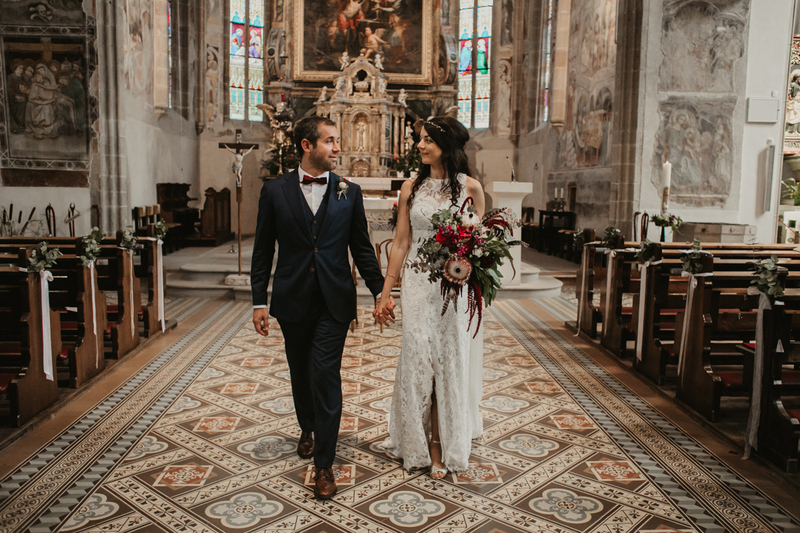 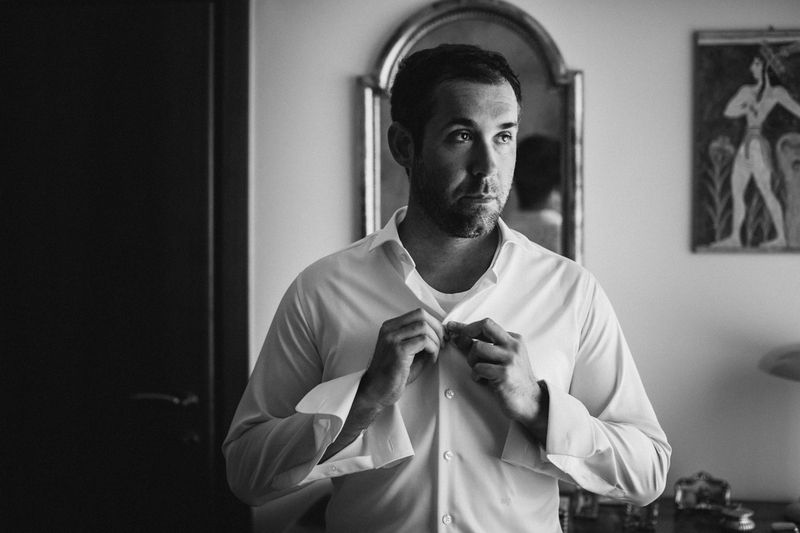 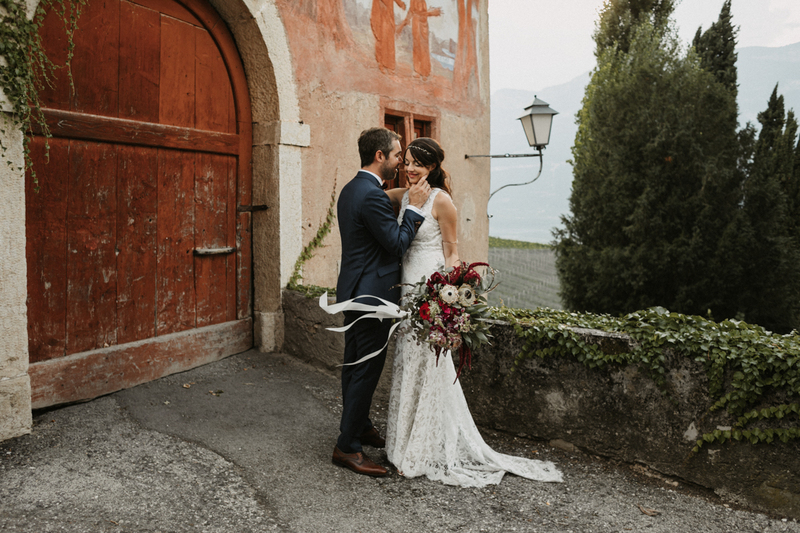 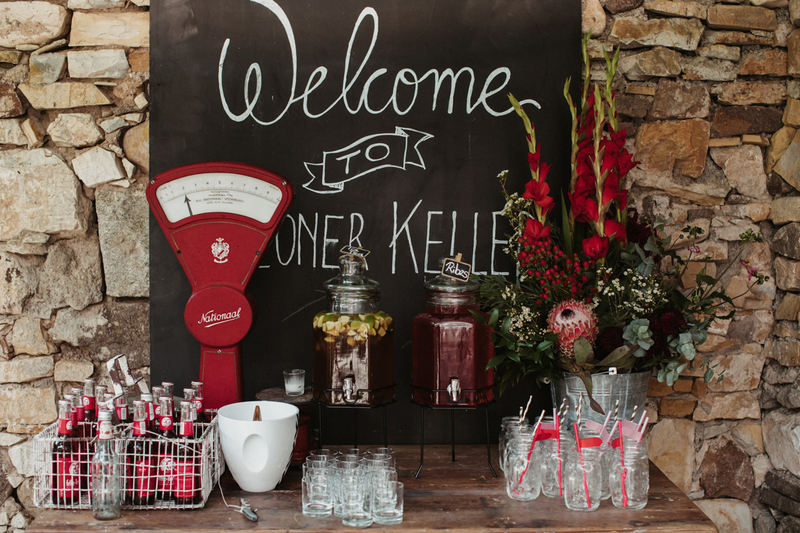 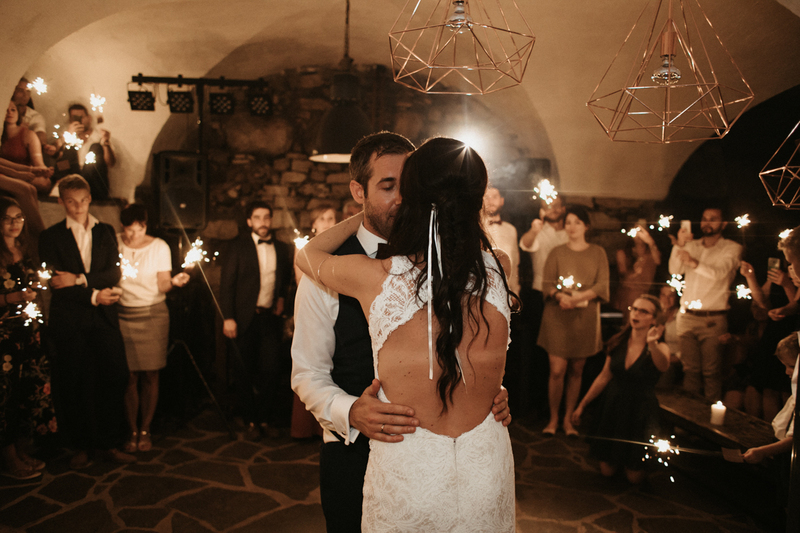 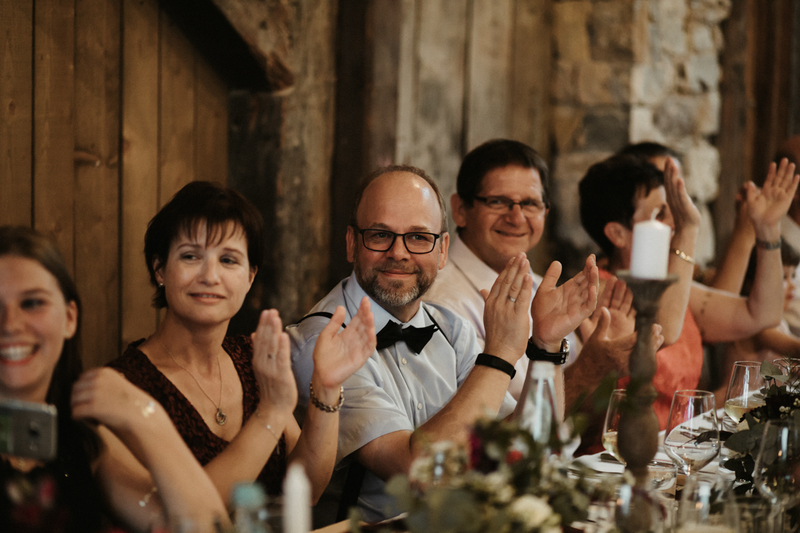 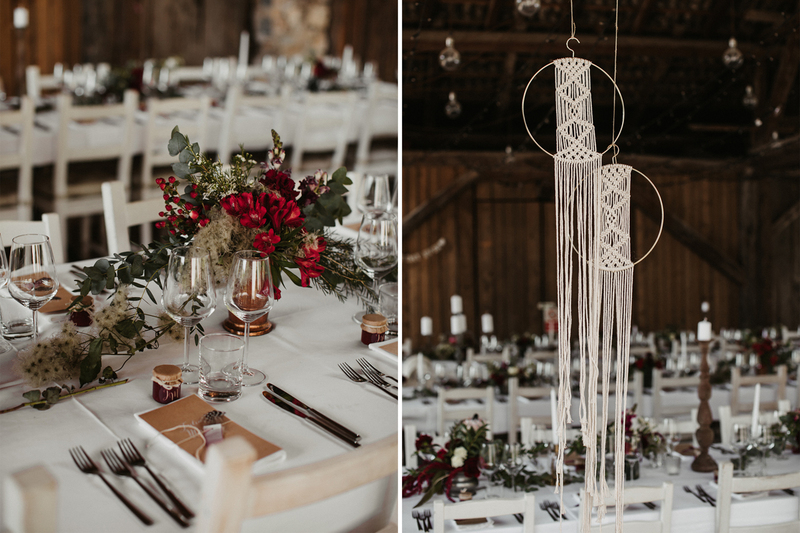 I love it to visit places that I’ve never been before….And so it was with this wedding in South Tyrol. 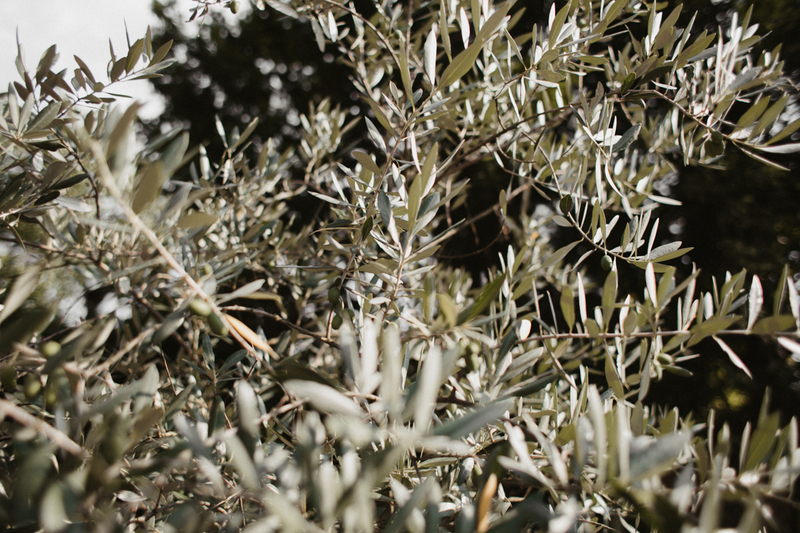 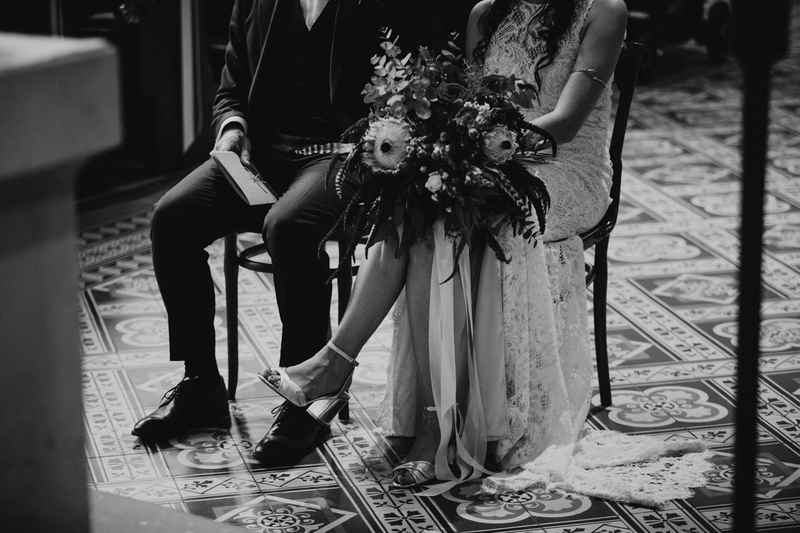 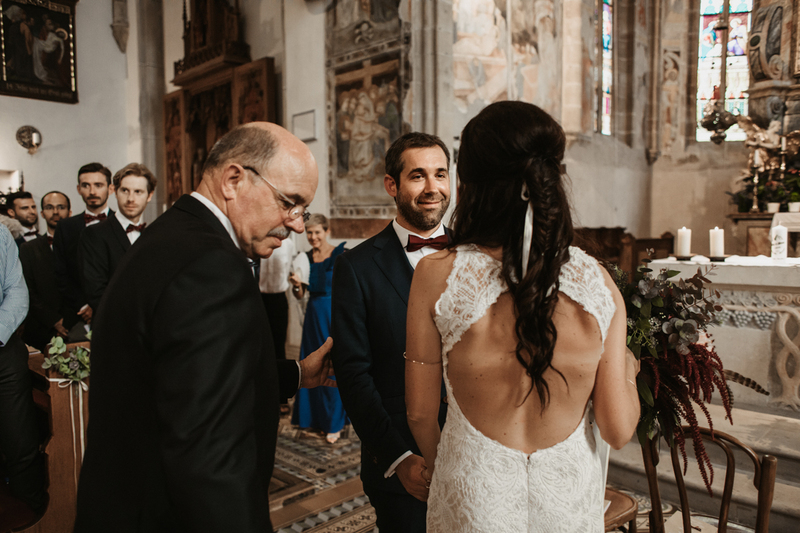 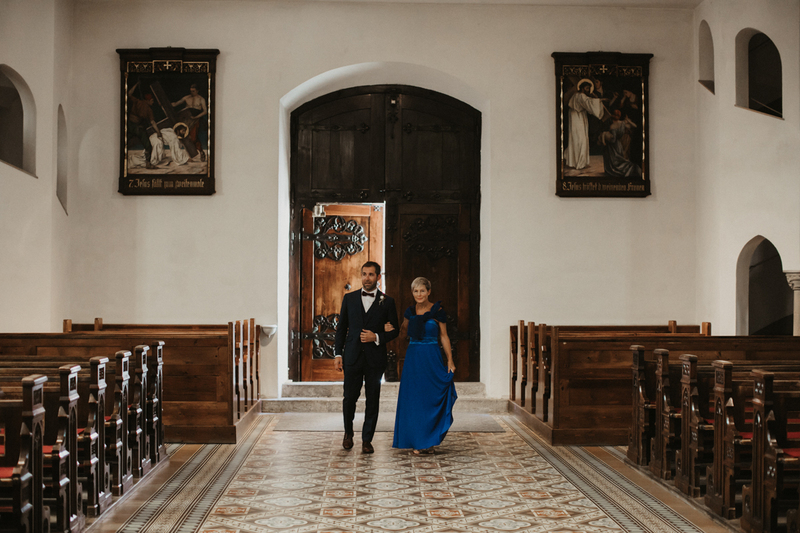 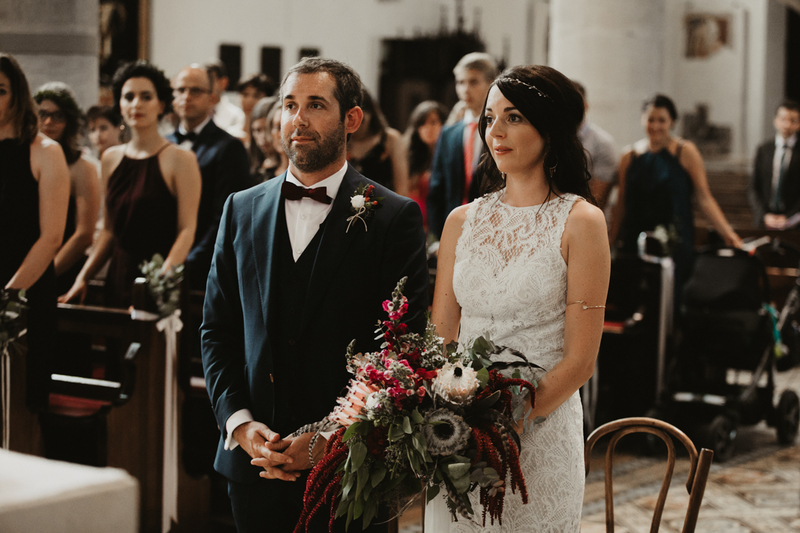 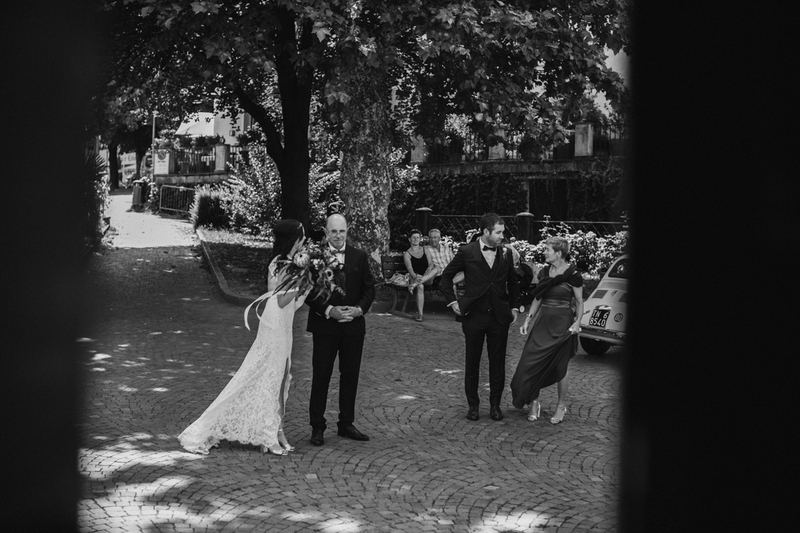 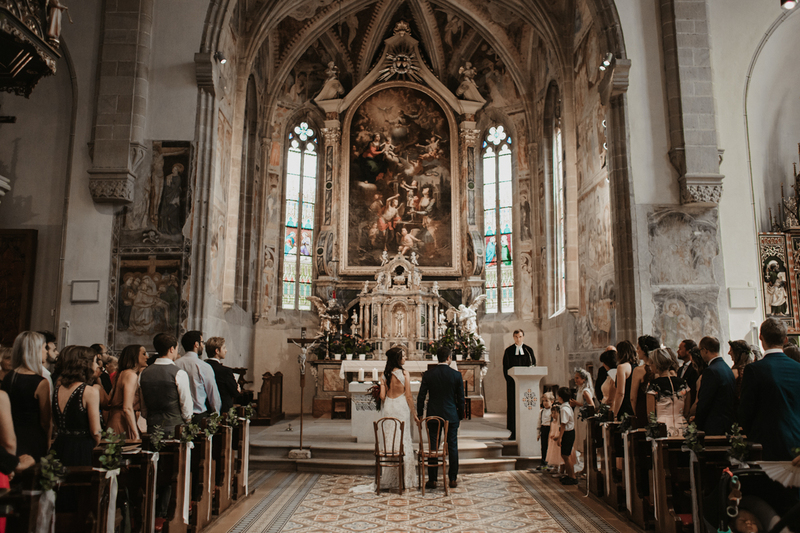 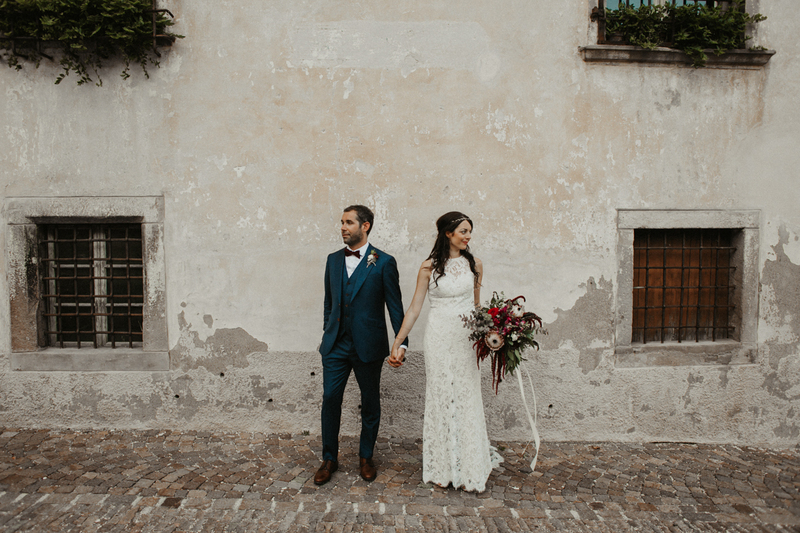 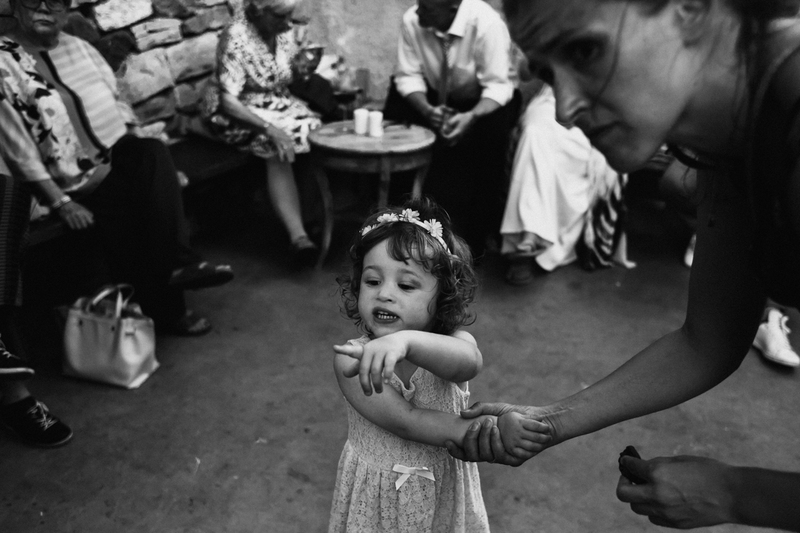 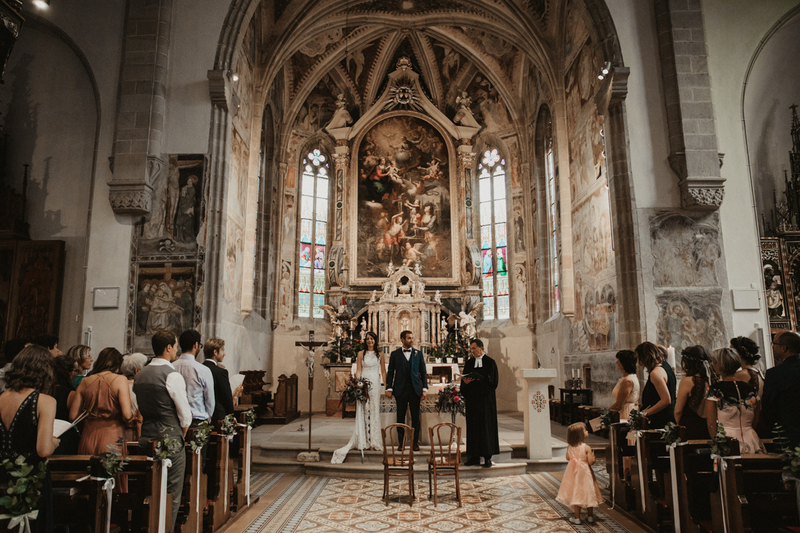 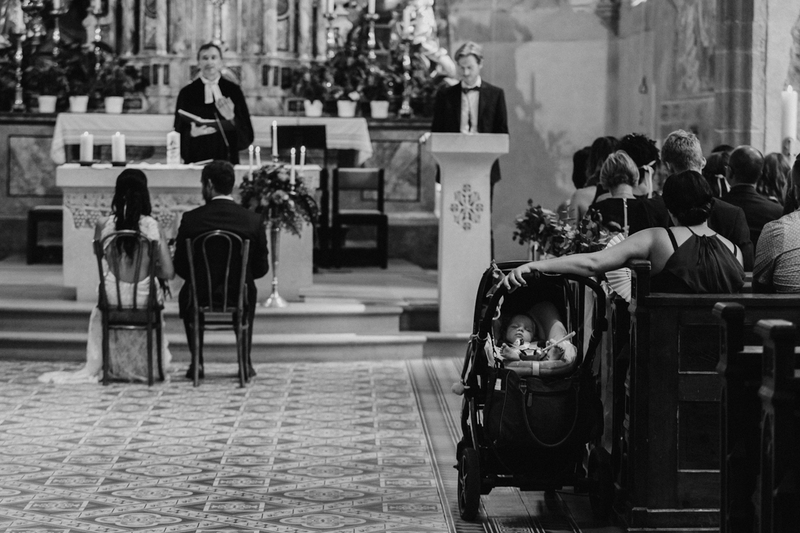 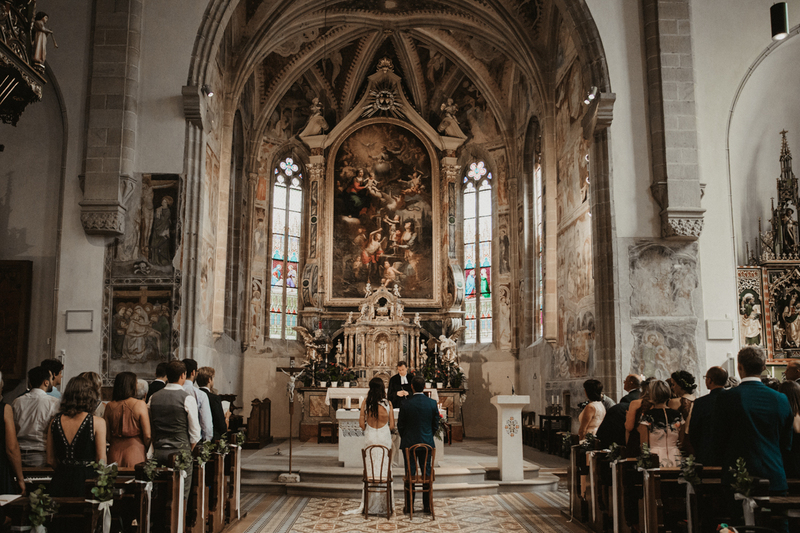 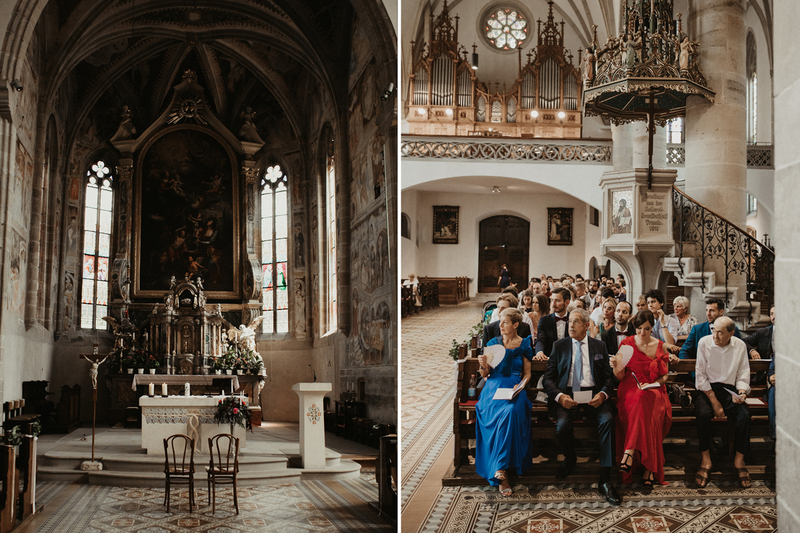 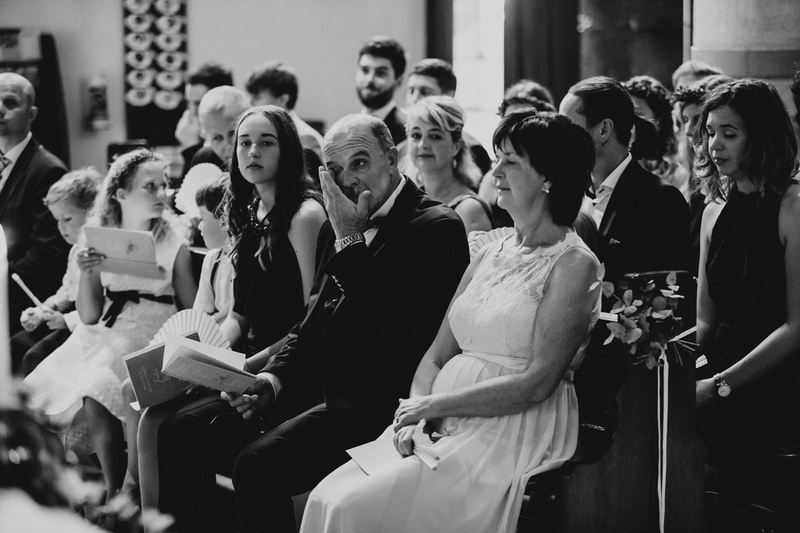 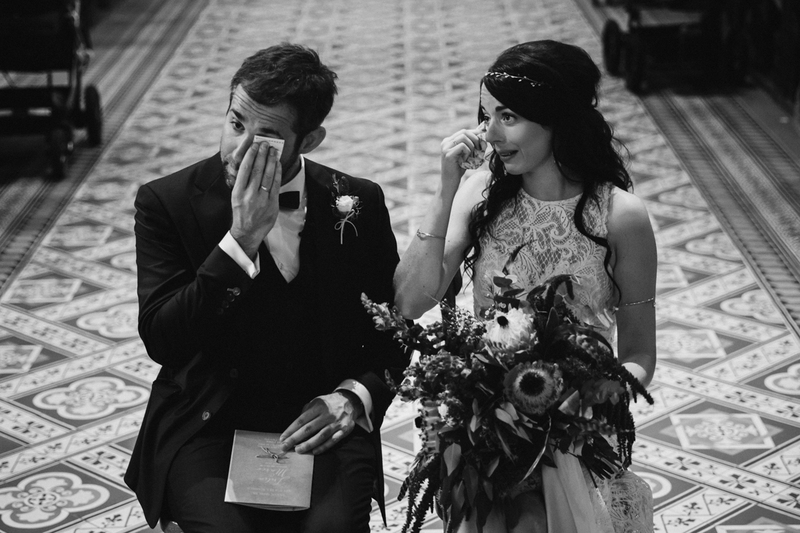 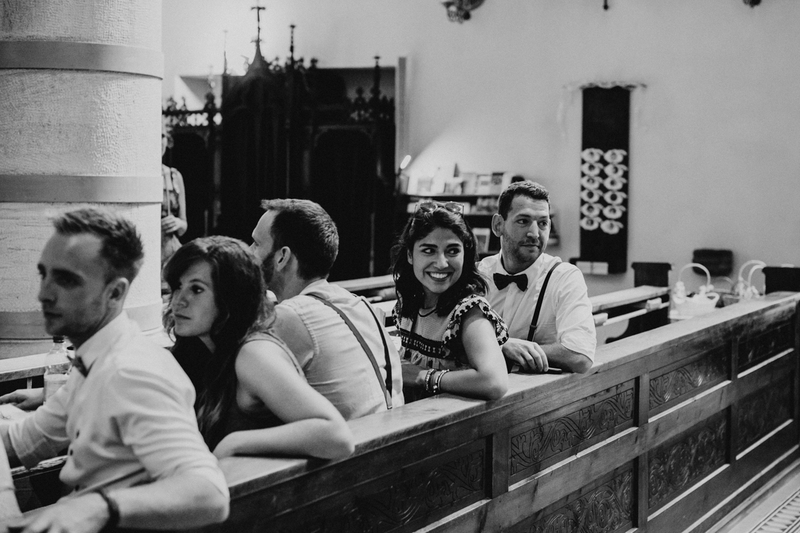 The ceremony took place in a beautiful Italian church in the neighboring village. 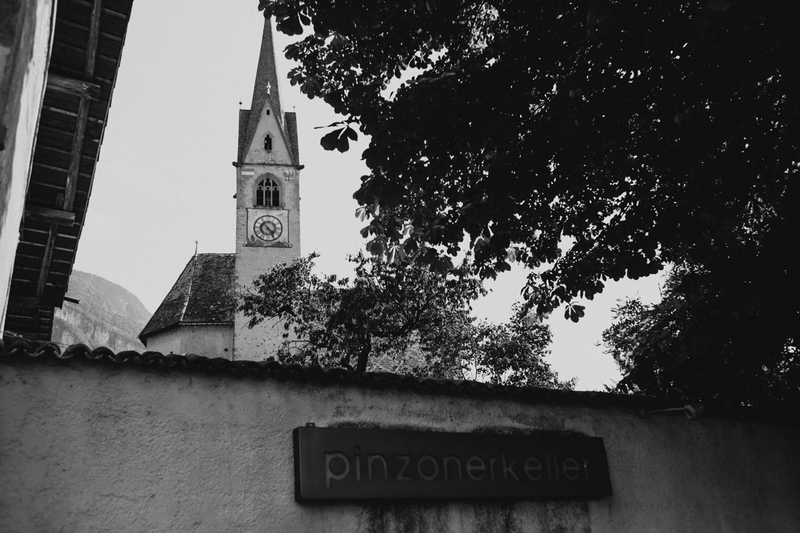 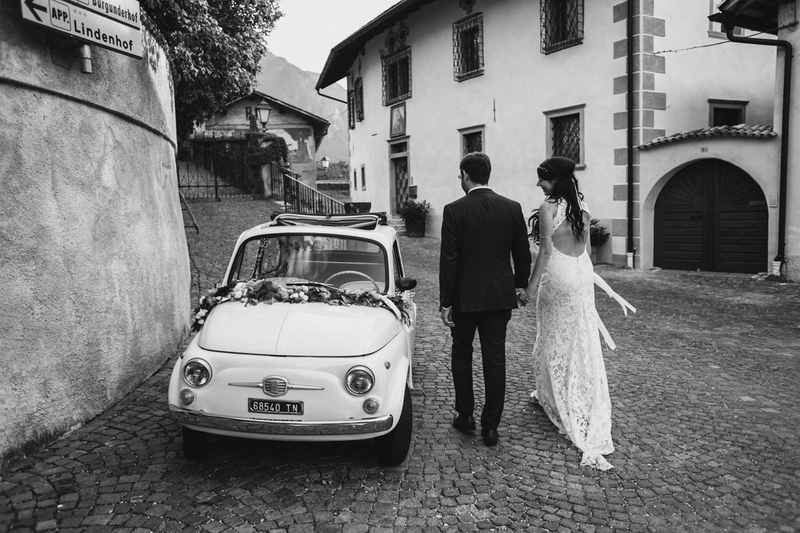 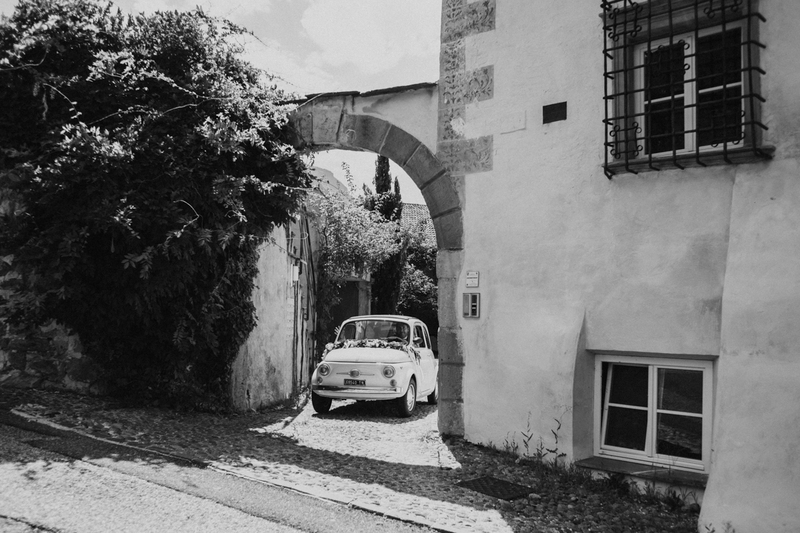 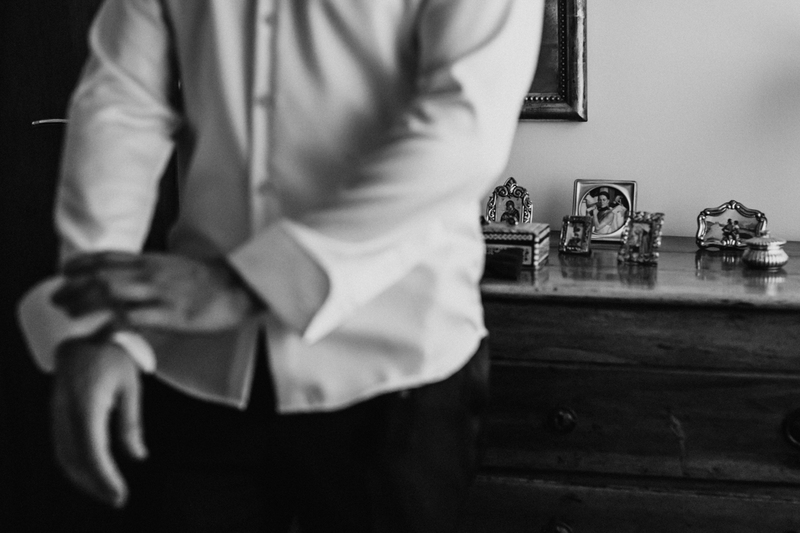 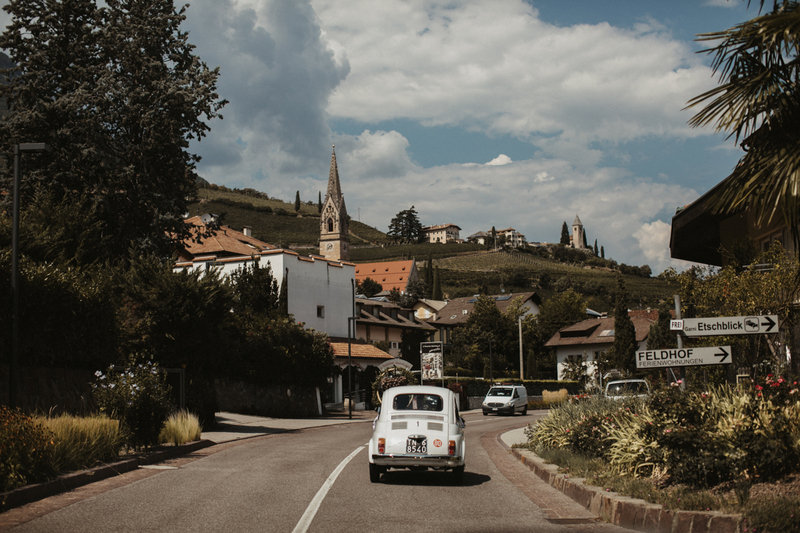 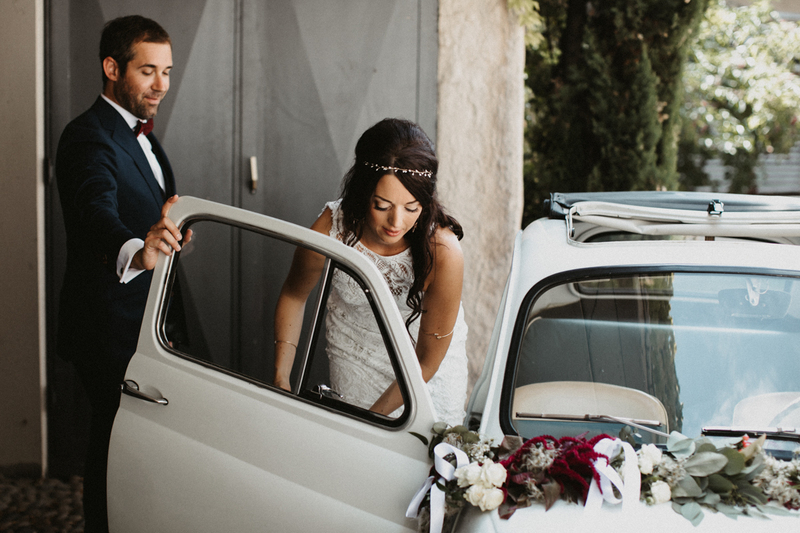 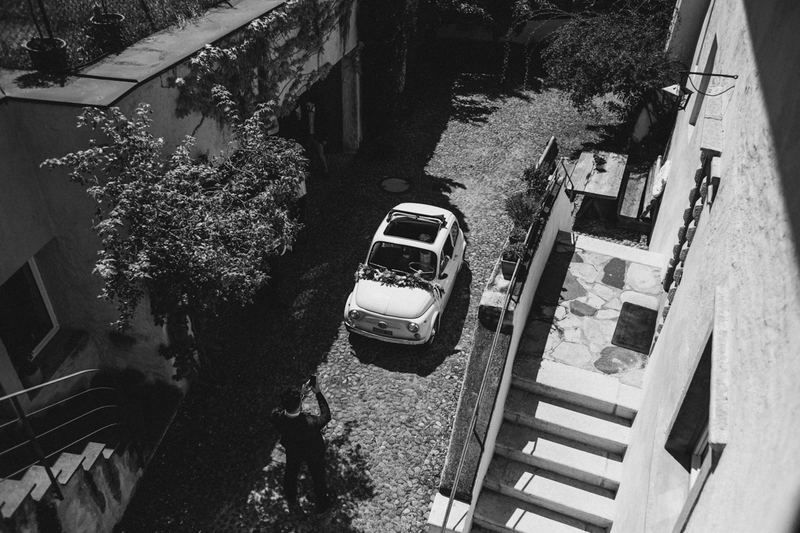 Aftewards Julia & Marco then drove quite traditionally in an old Fiat 500 to their venue, the Pinzon Keller. 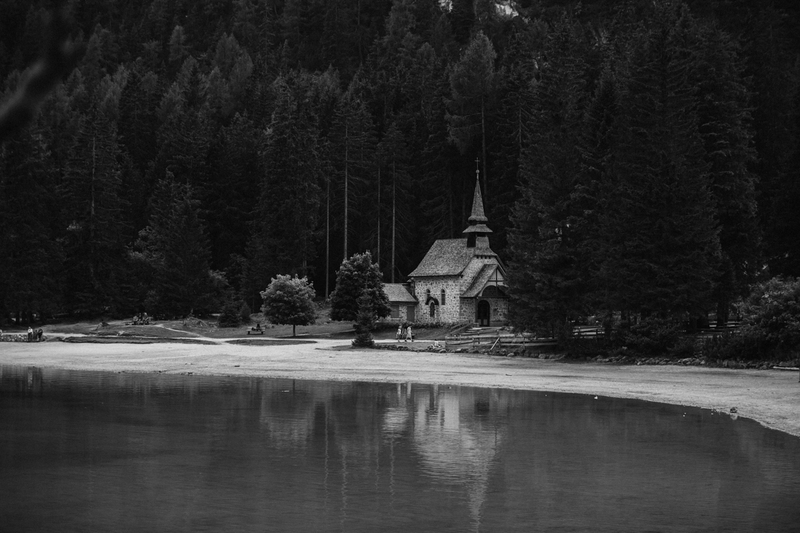 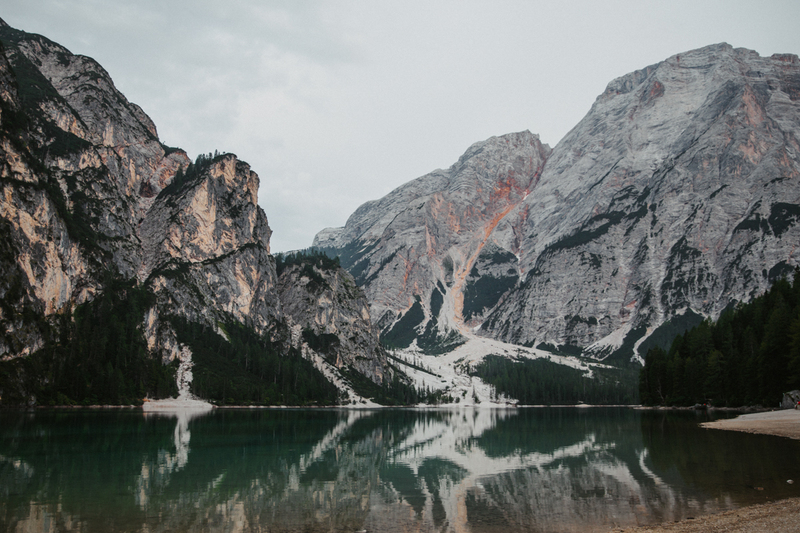 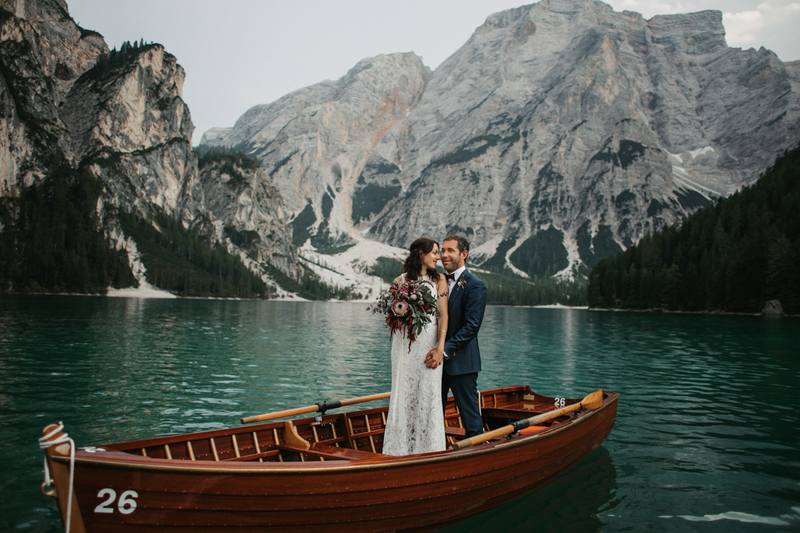 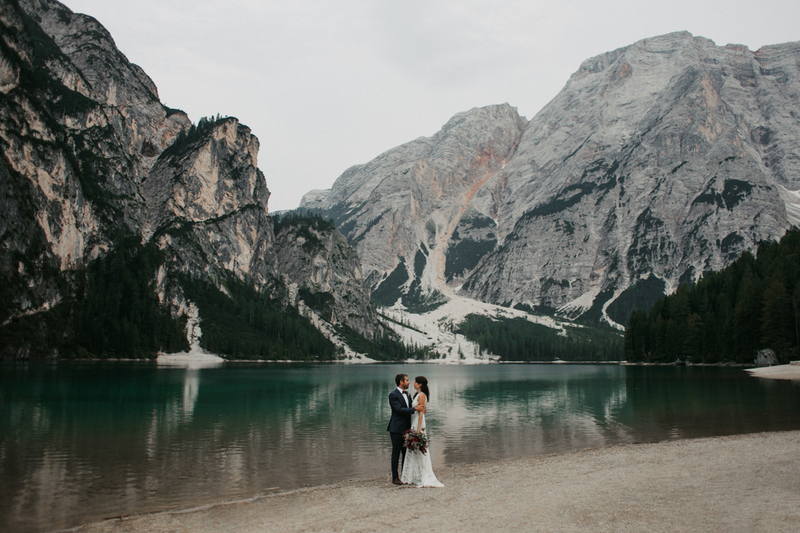 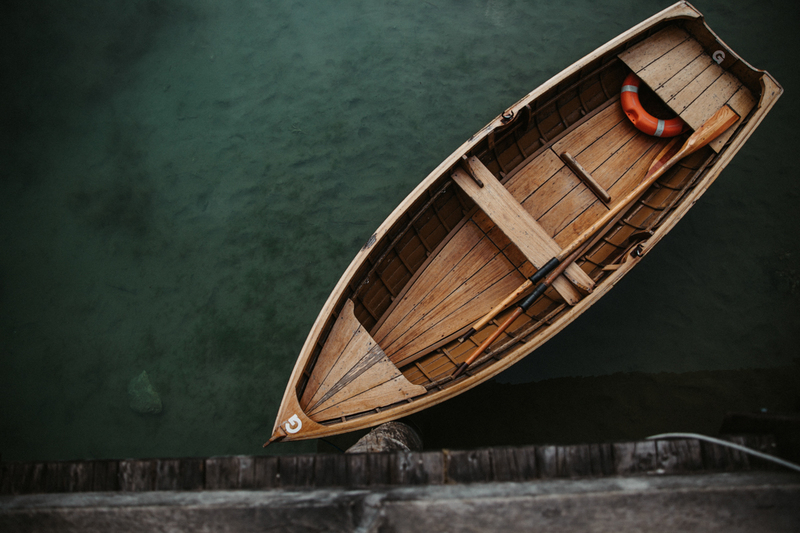 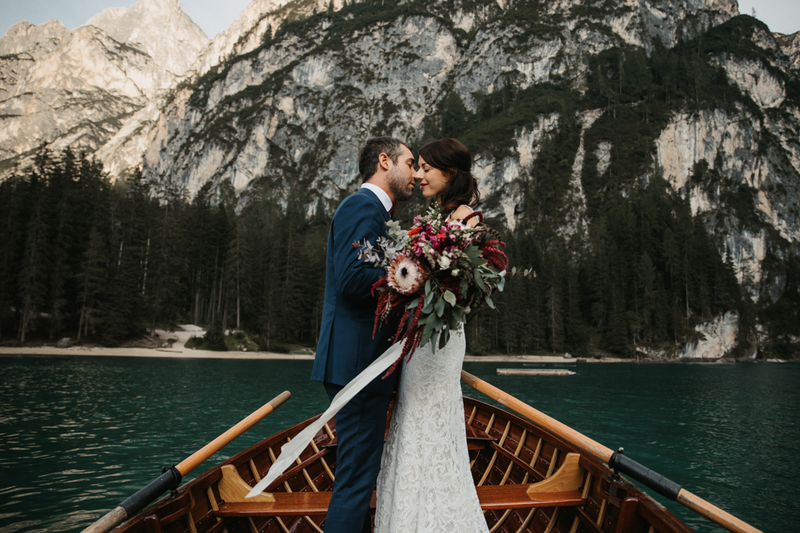 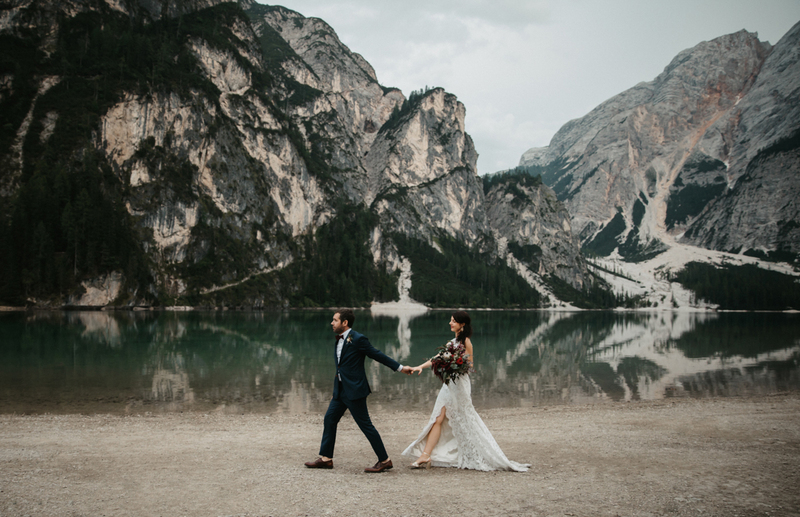 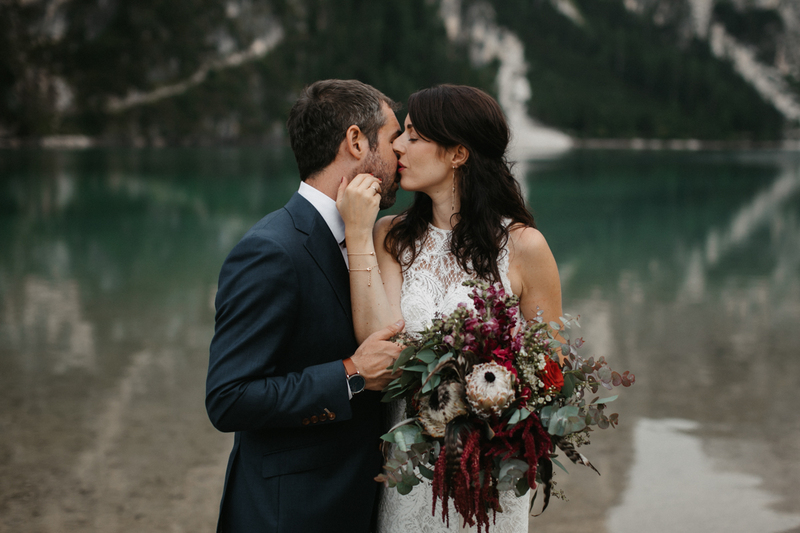 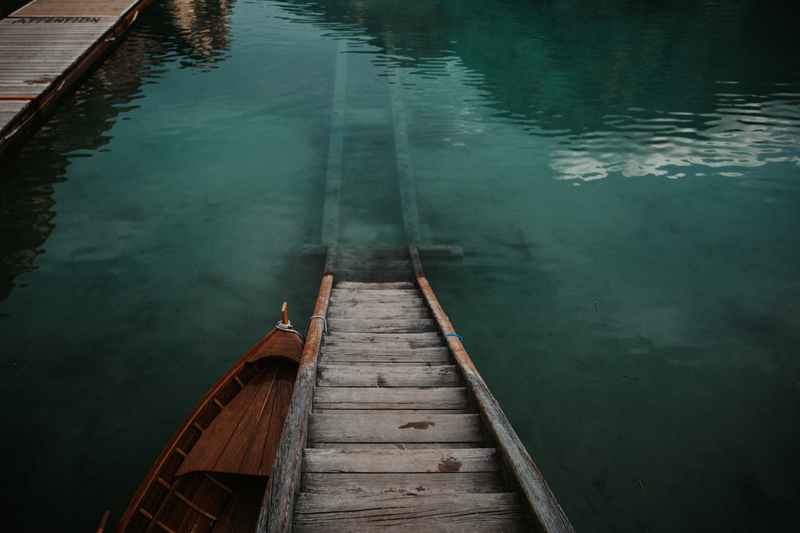 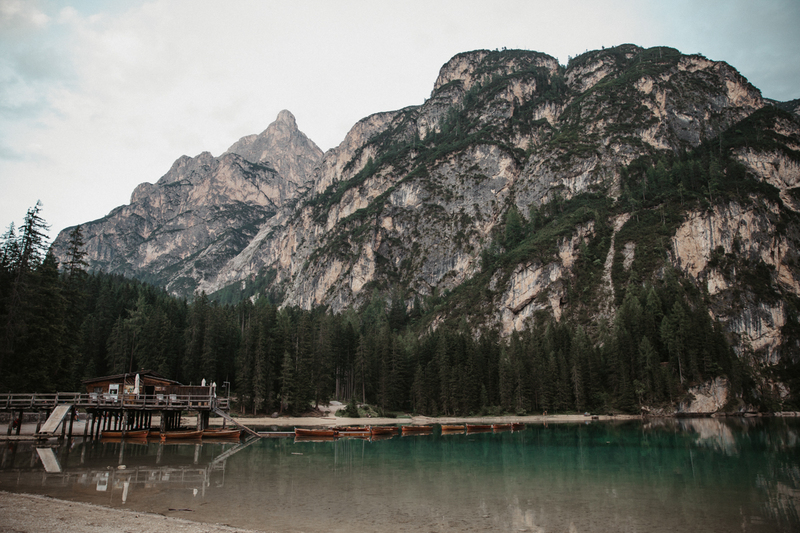 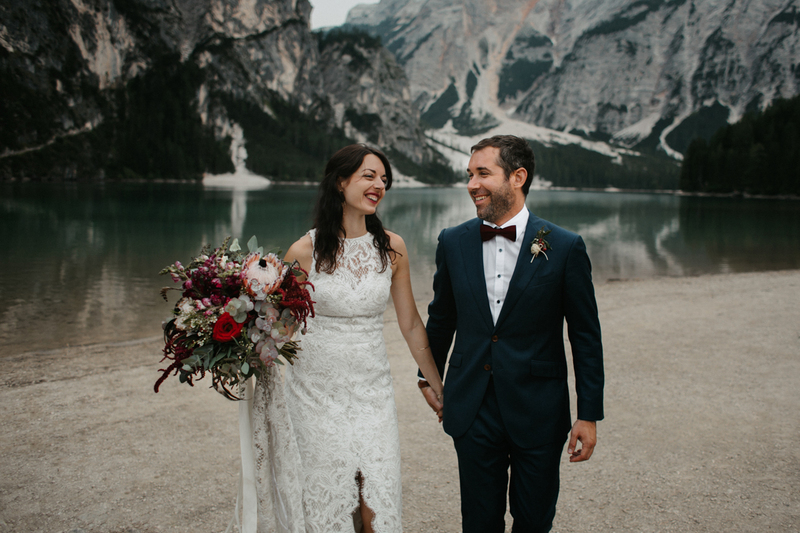 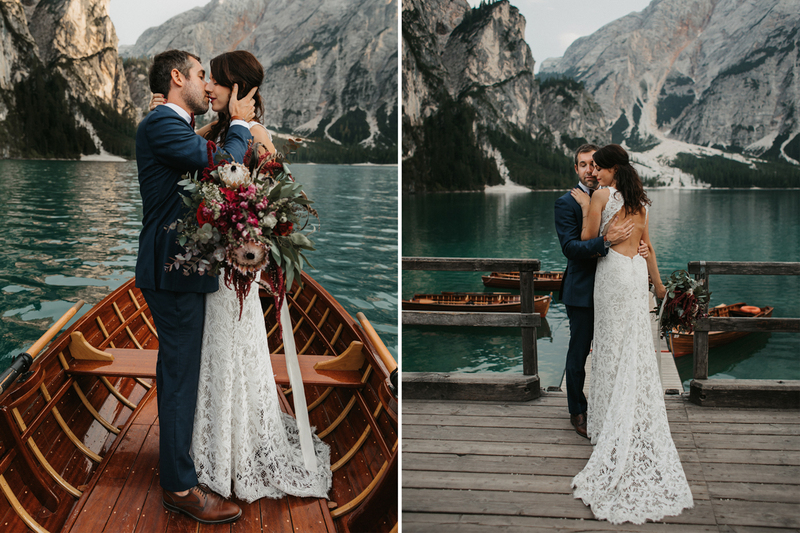 The After Wedding Shooting took place at Lago di Braies, one of the most beautiful places I’ve ever been to! 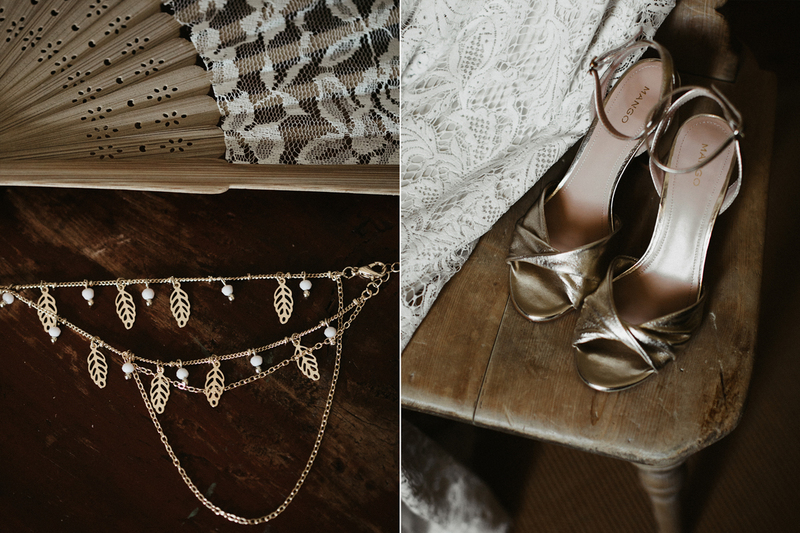 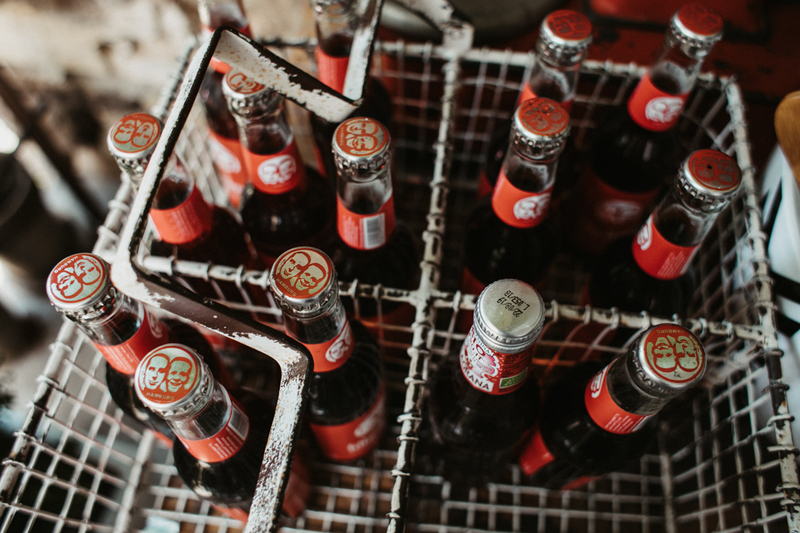 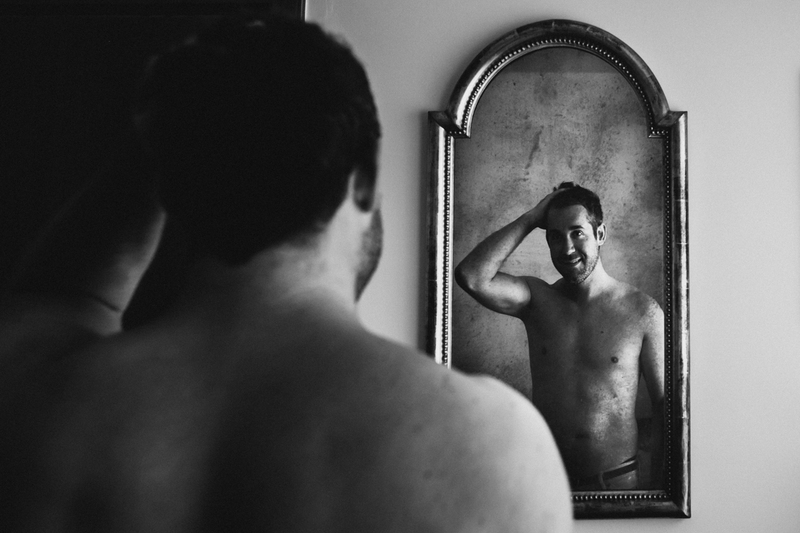 Find all detailed photos in the blog right here. 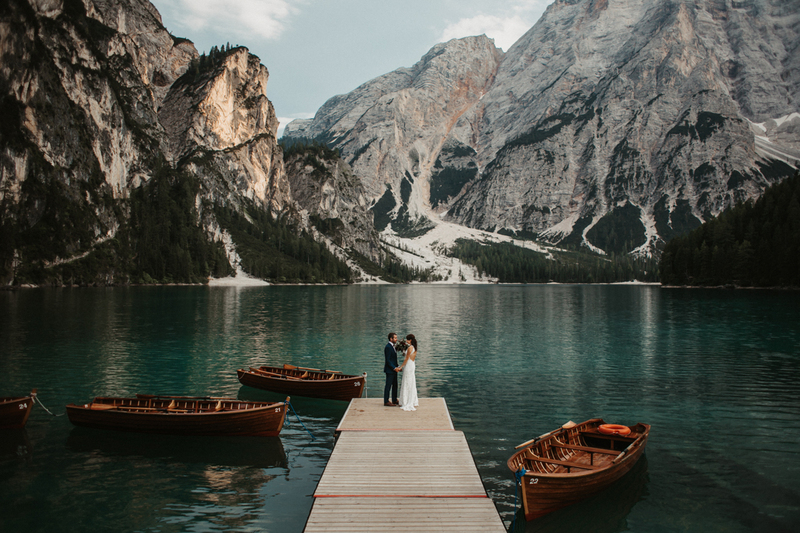 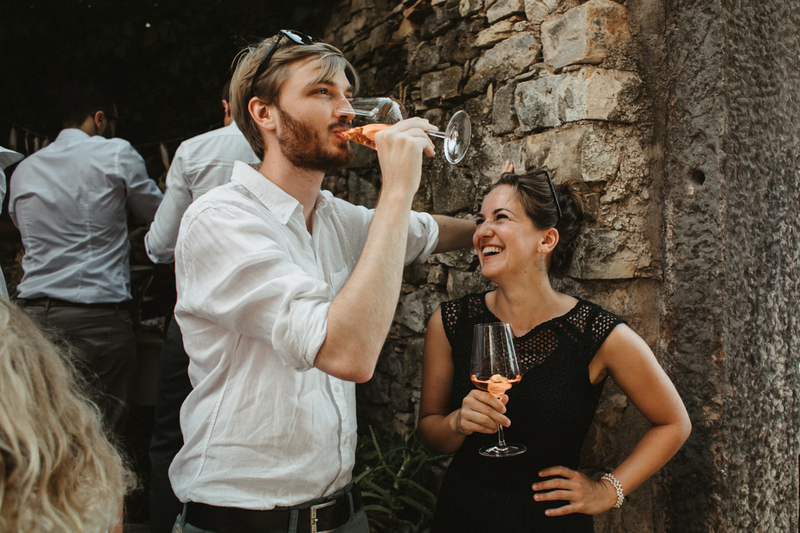 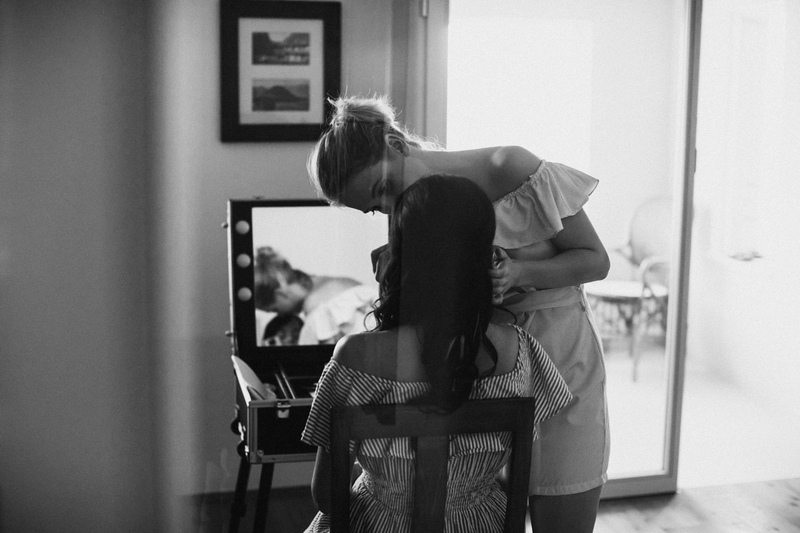 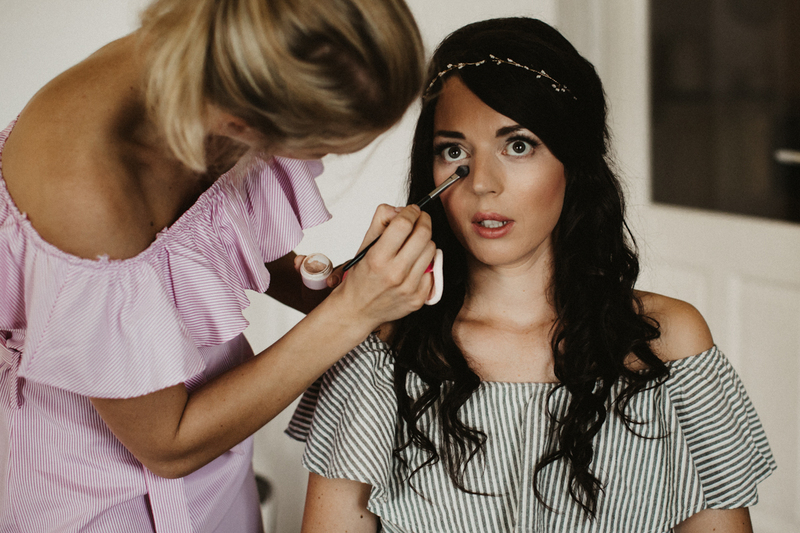 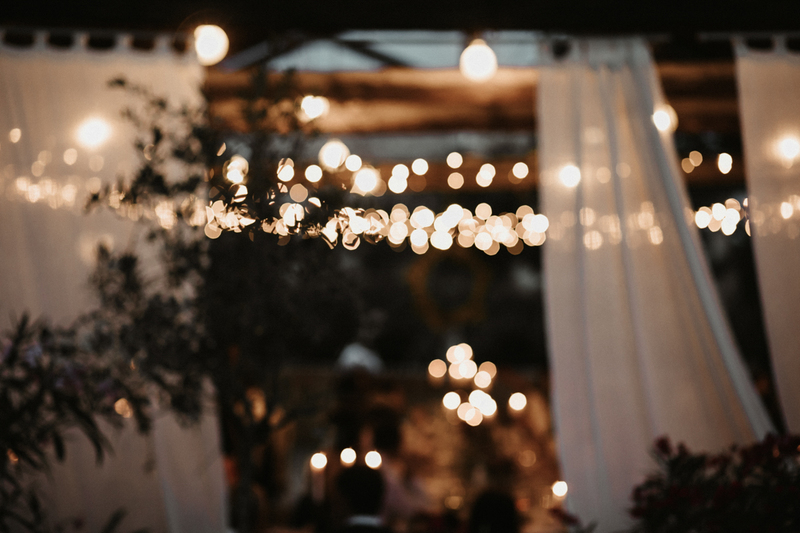 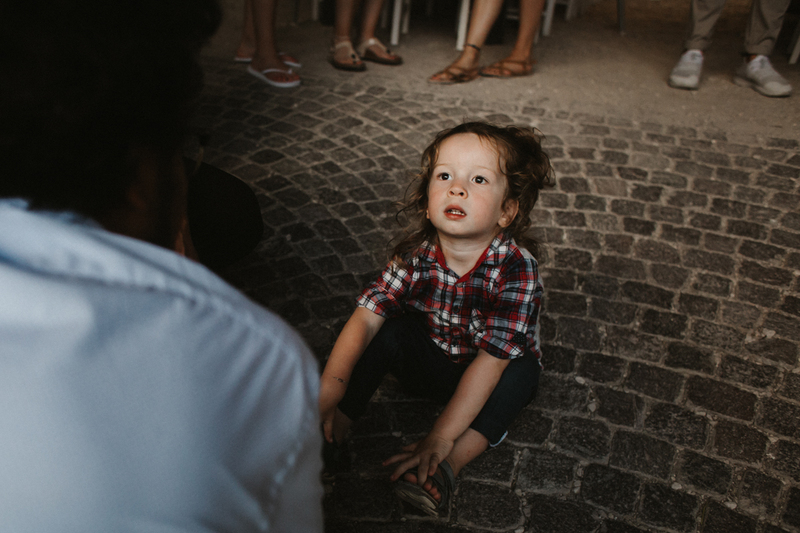 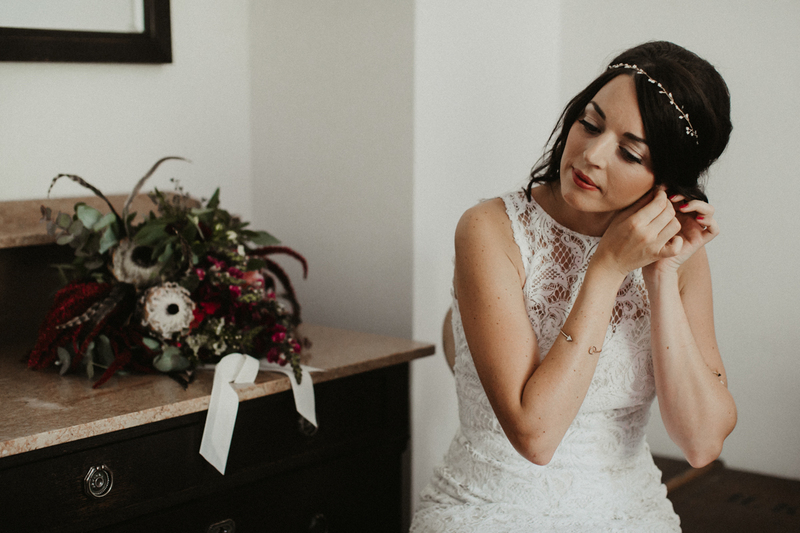 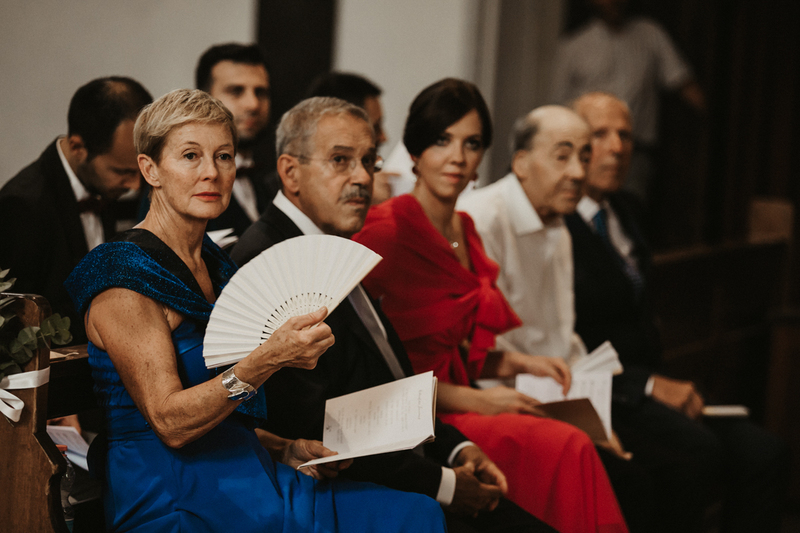 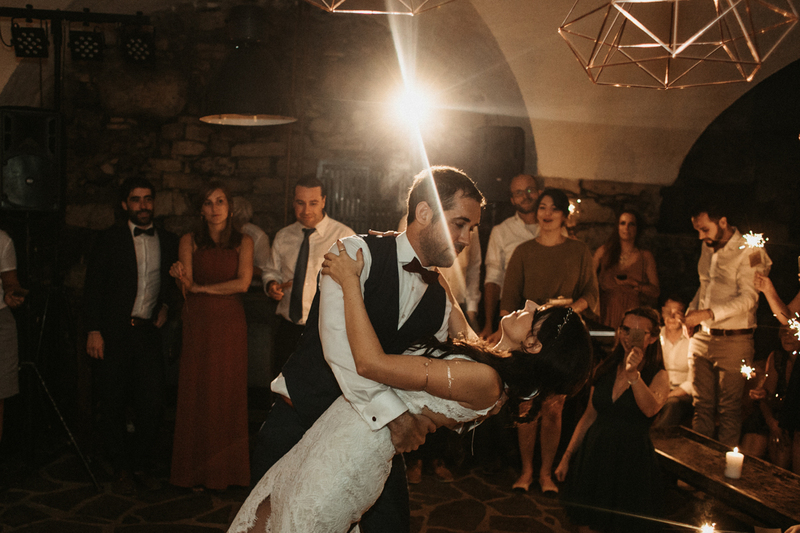 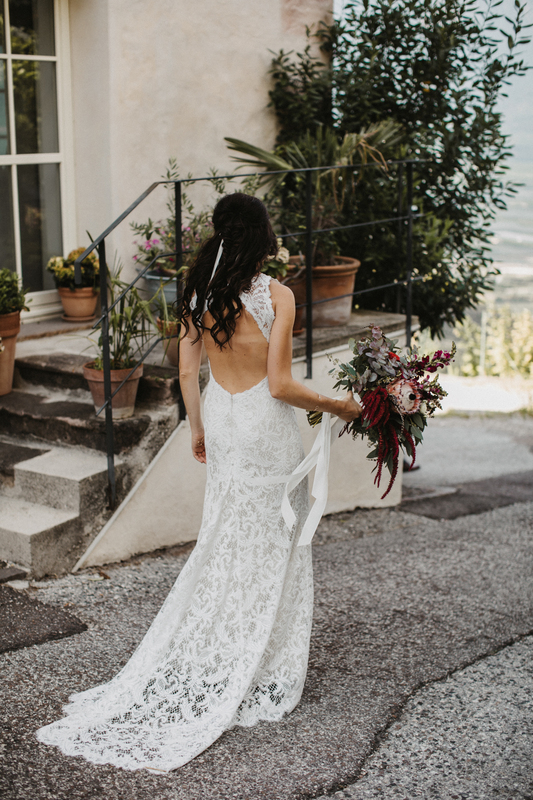 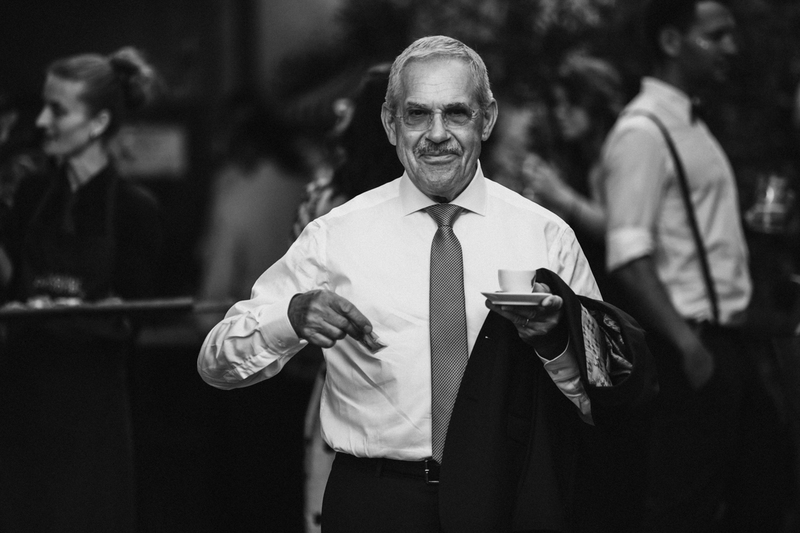 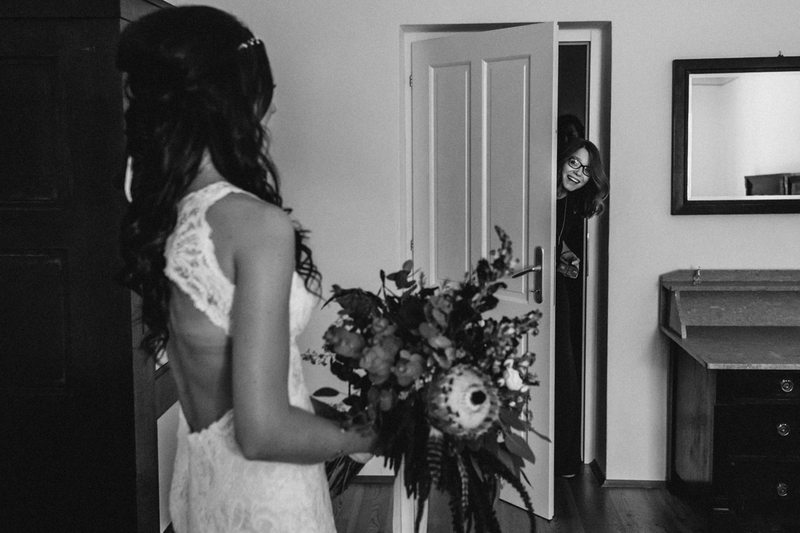 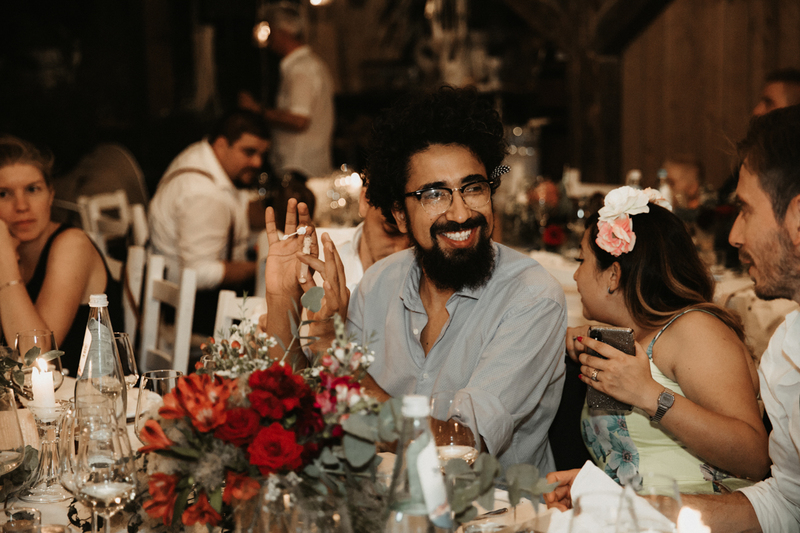 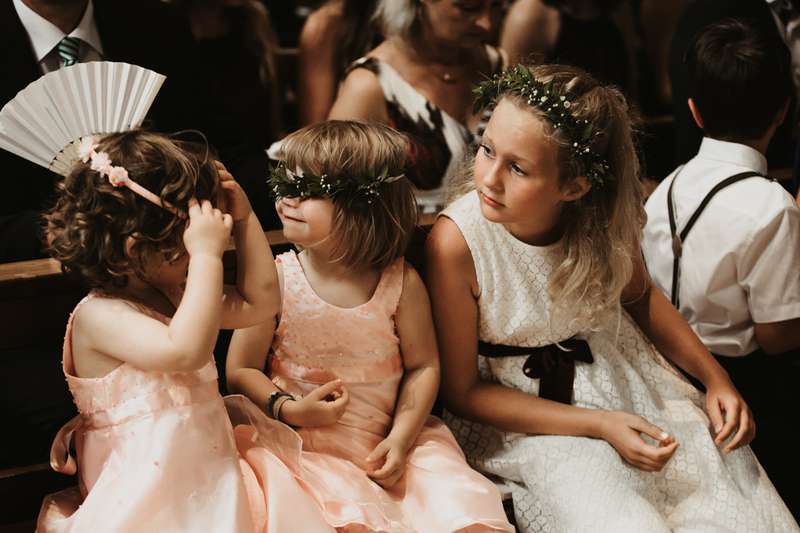 If you also plan to celebrate your destination wedding in Italy and are still looking for a wedding photographer in Italy, let me know, I’ll be happy to be part of it!